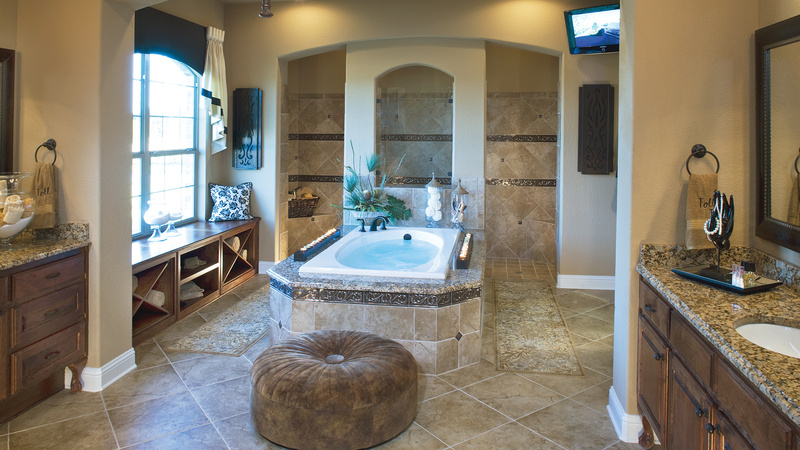 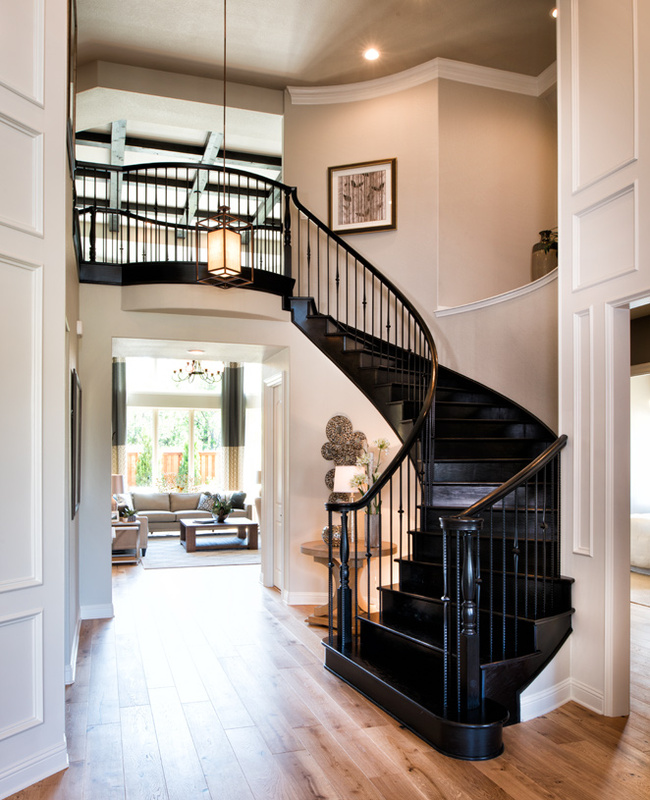 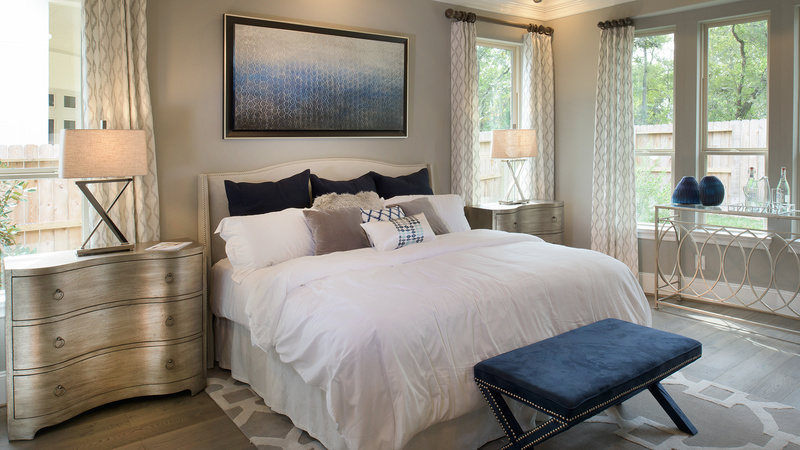 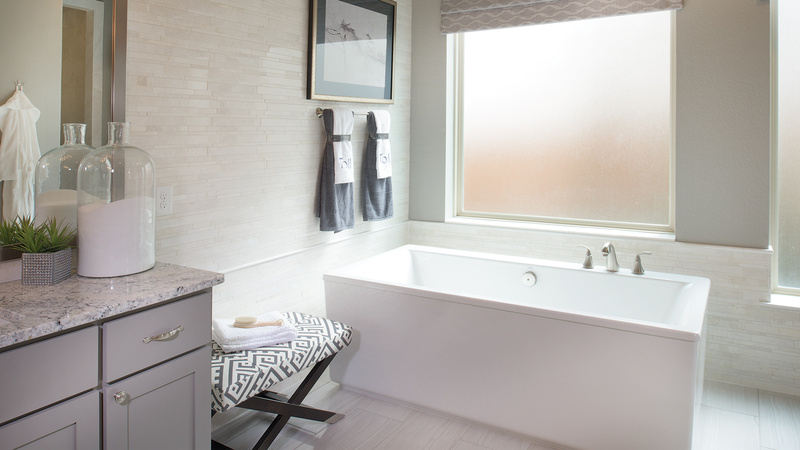 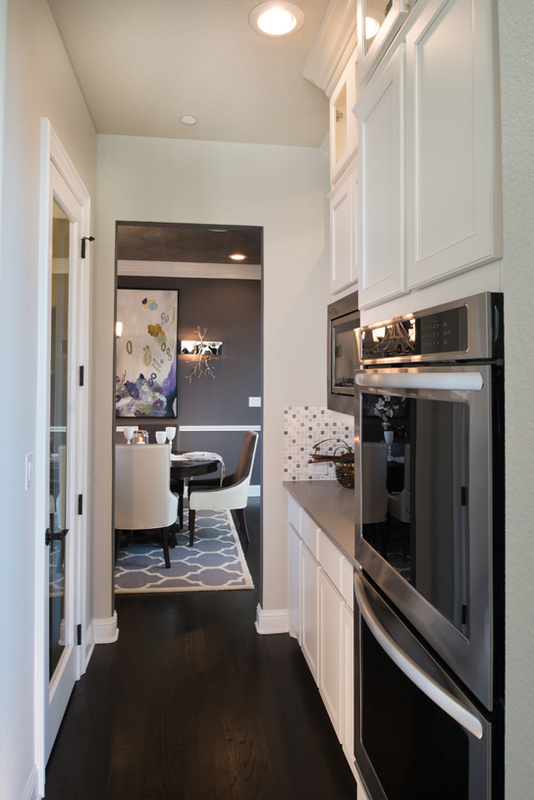 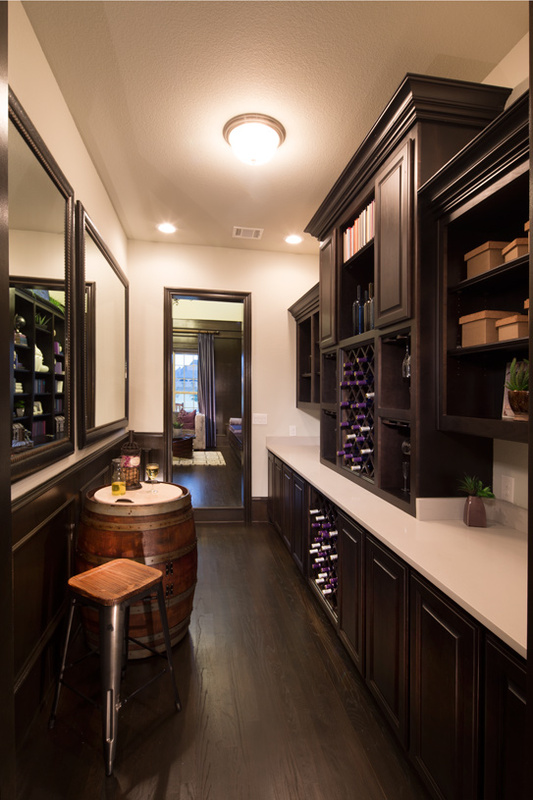 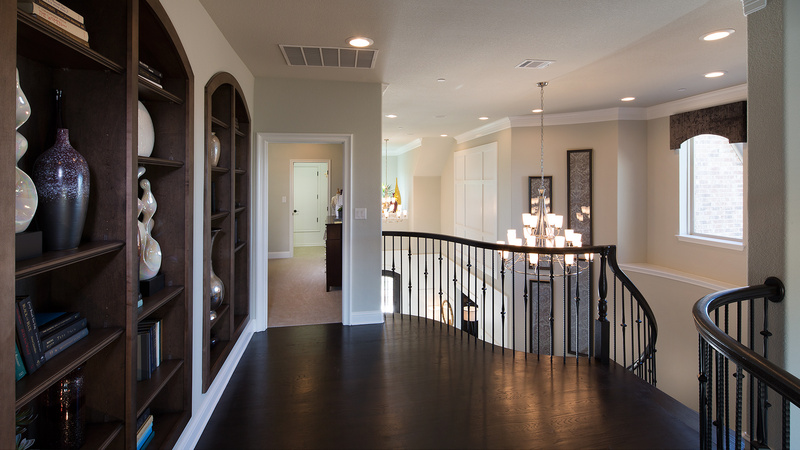 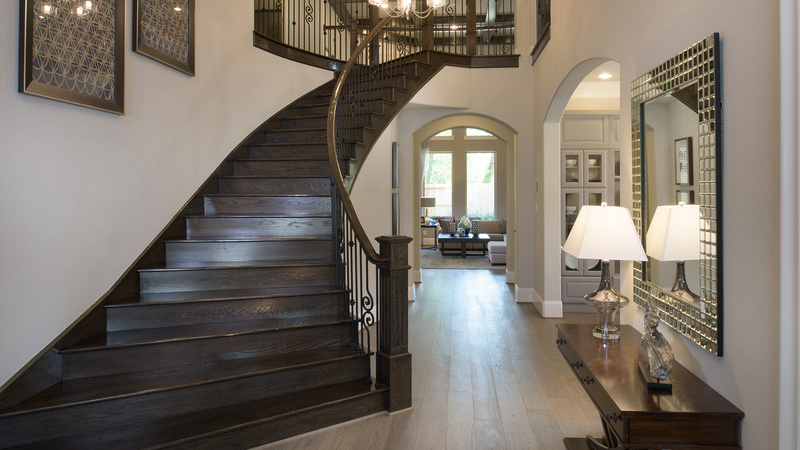 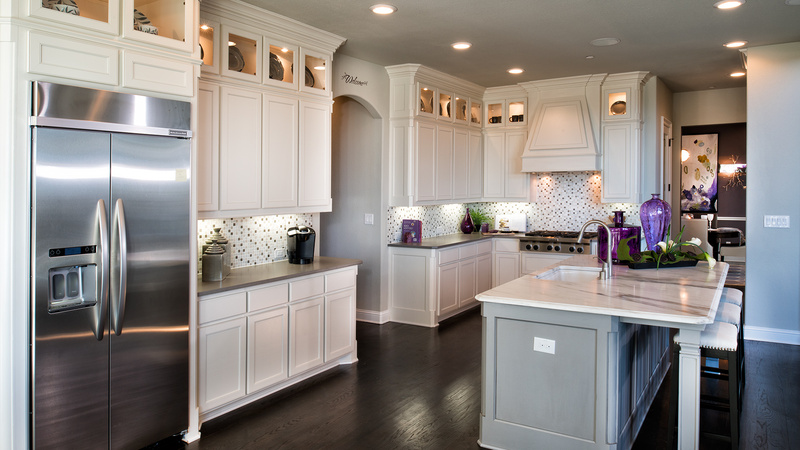 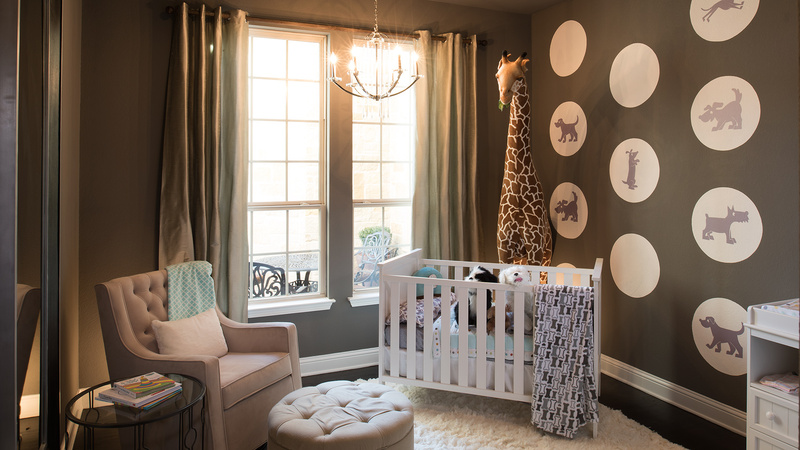 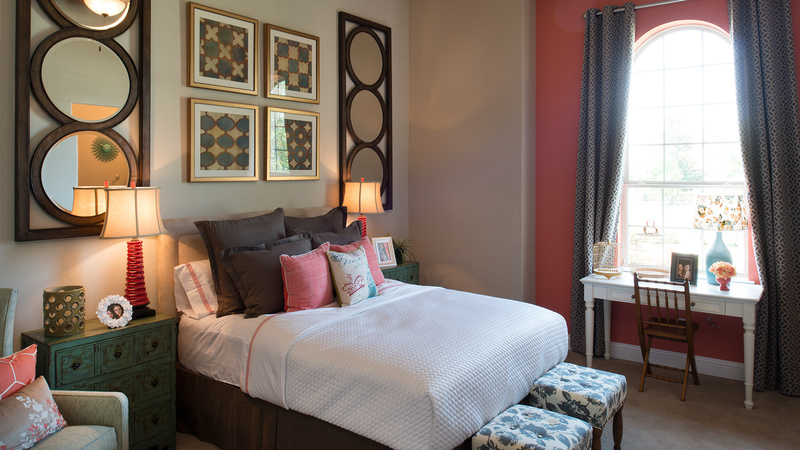 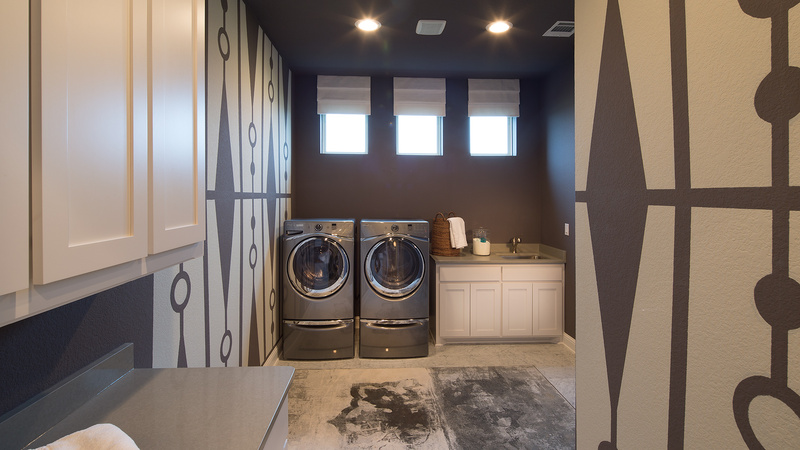 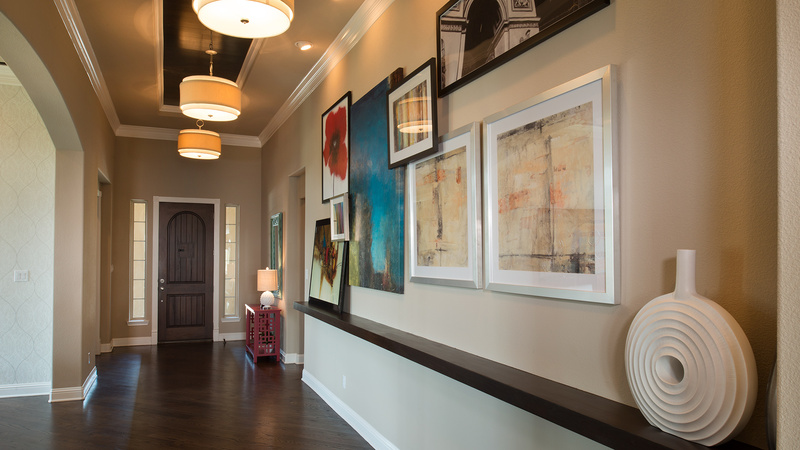 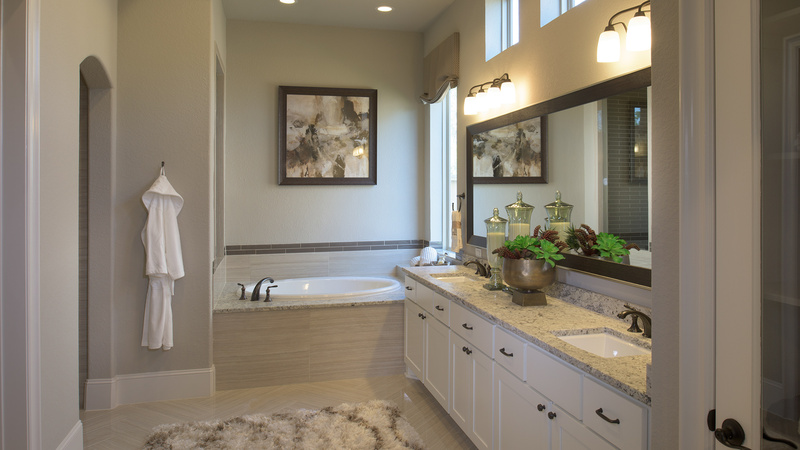 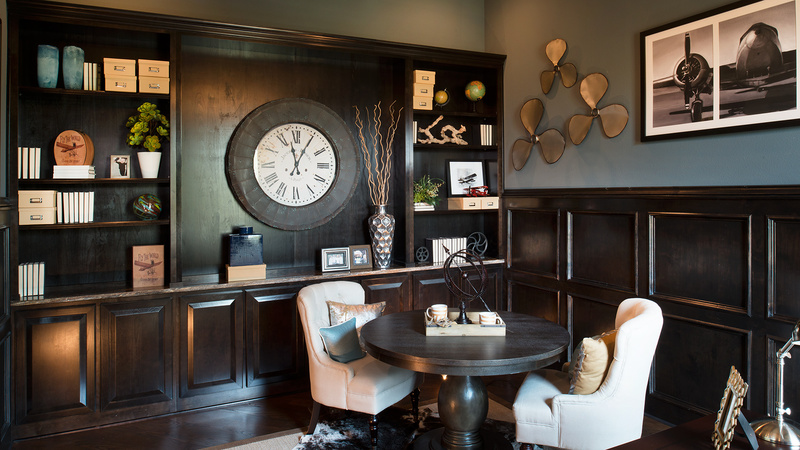 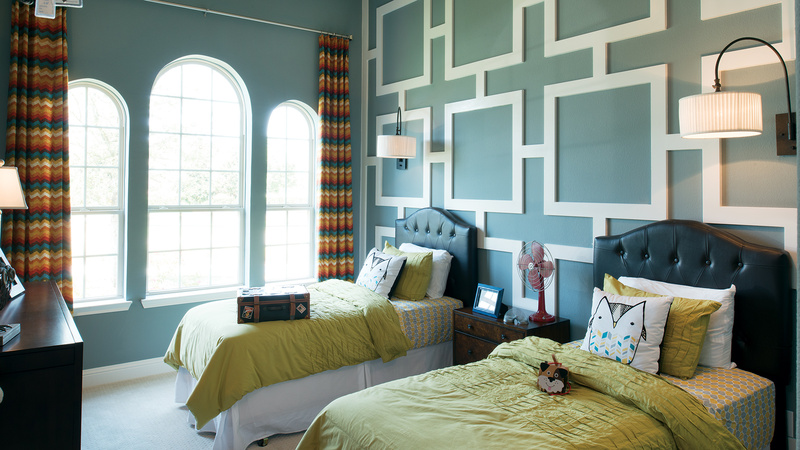 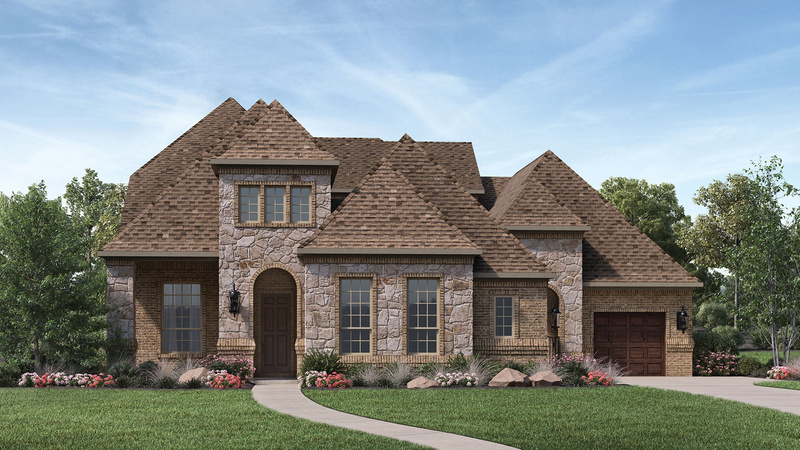 Thank you for your interest in Terracina at Flower Mound! 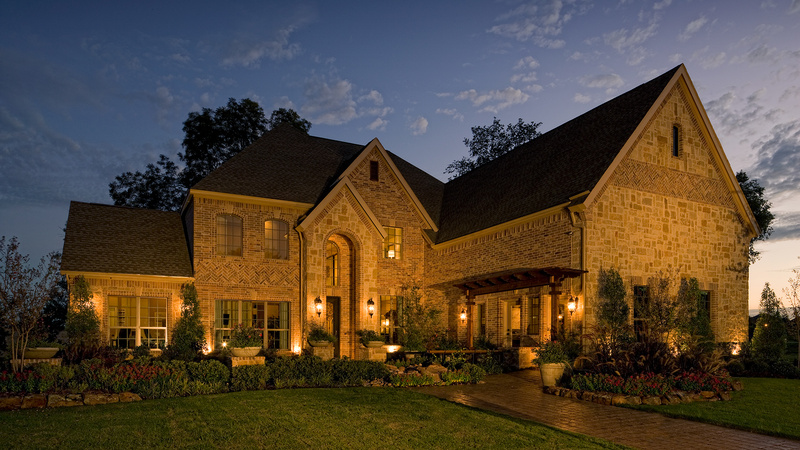 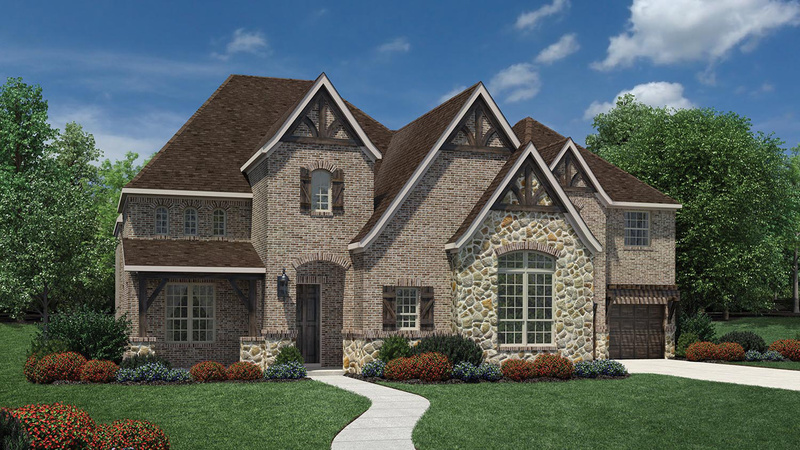 A collection of oversized luxury home sites in Flower Mound within walking distance to dining/retail. 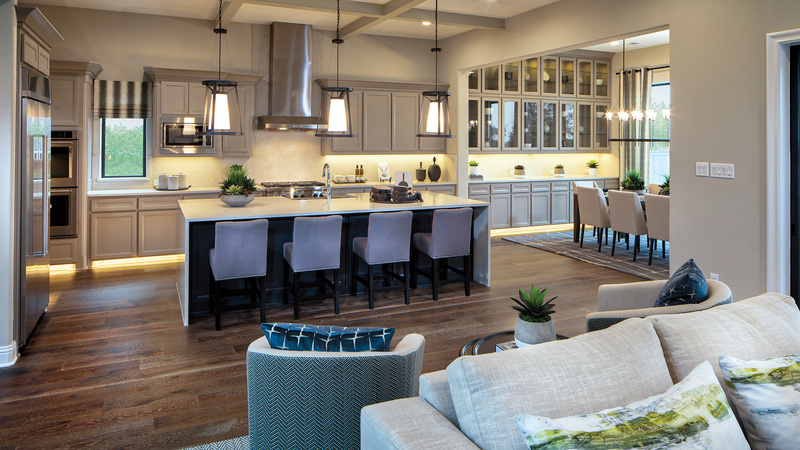 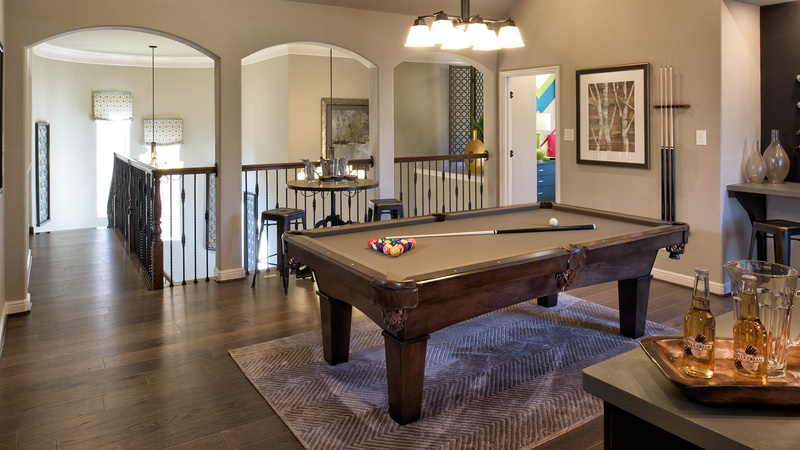 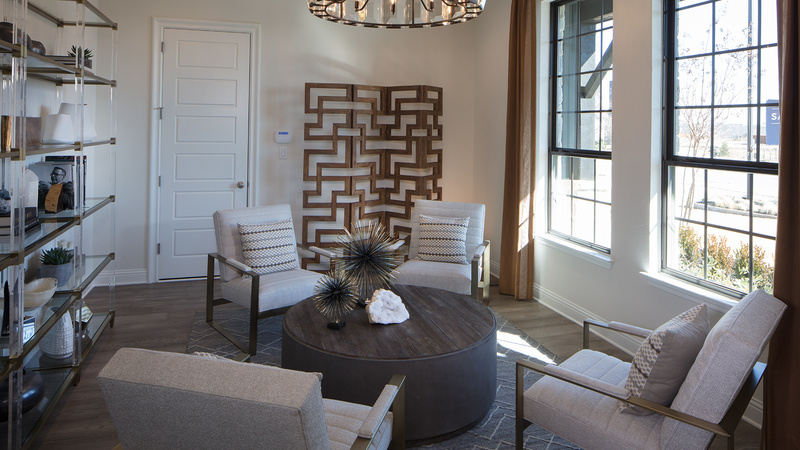 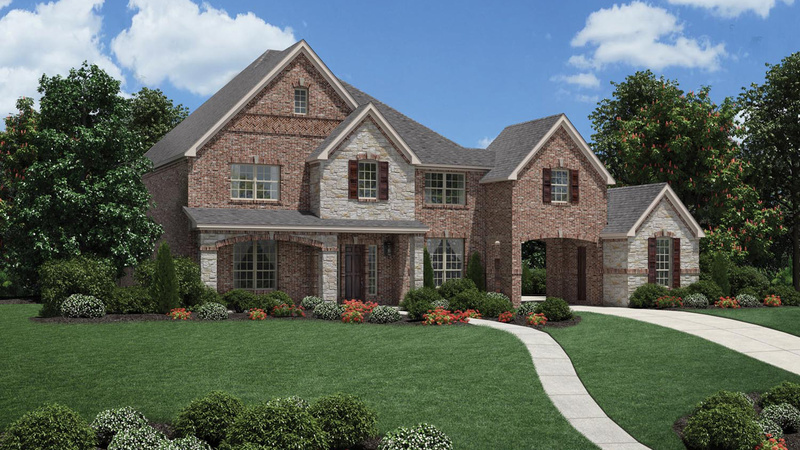 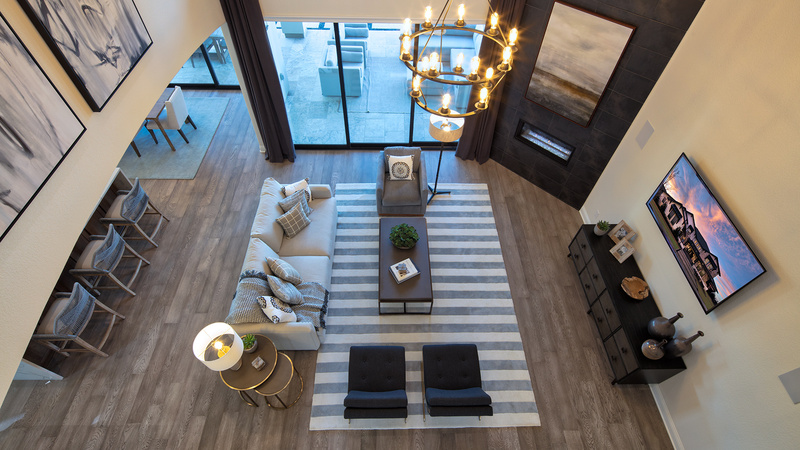 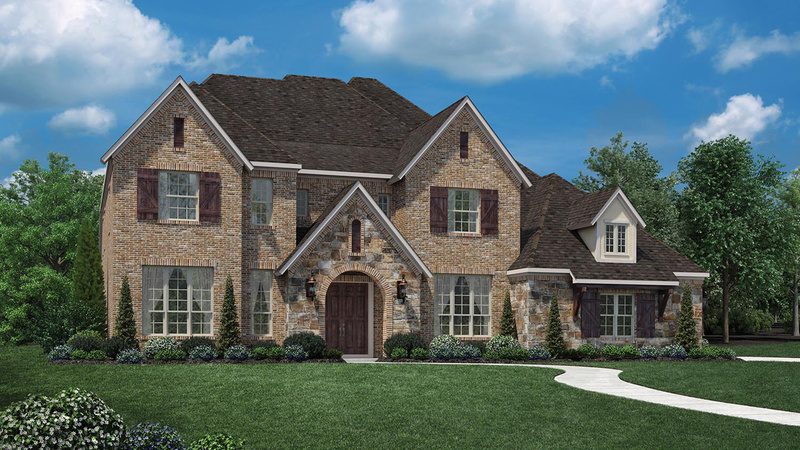 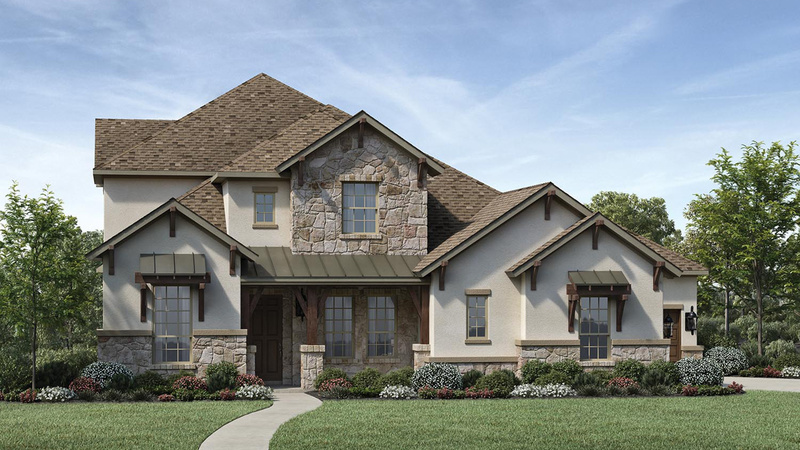 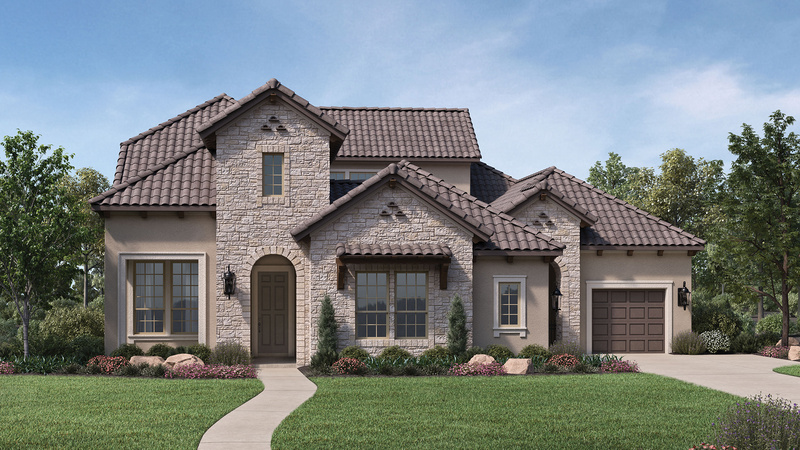 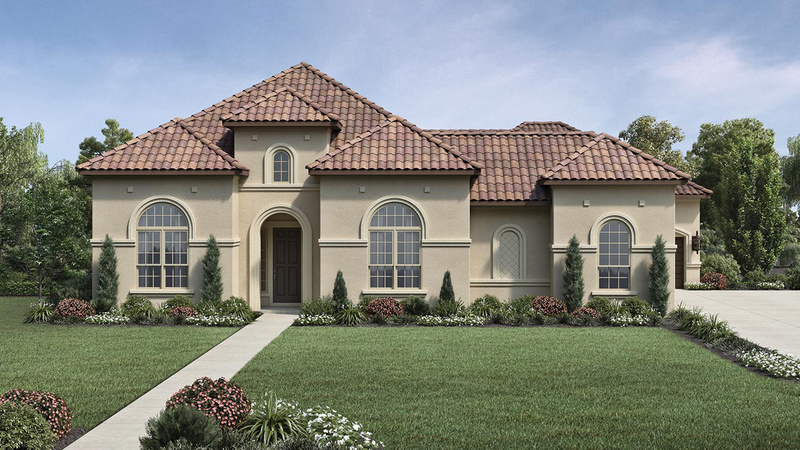 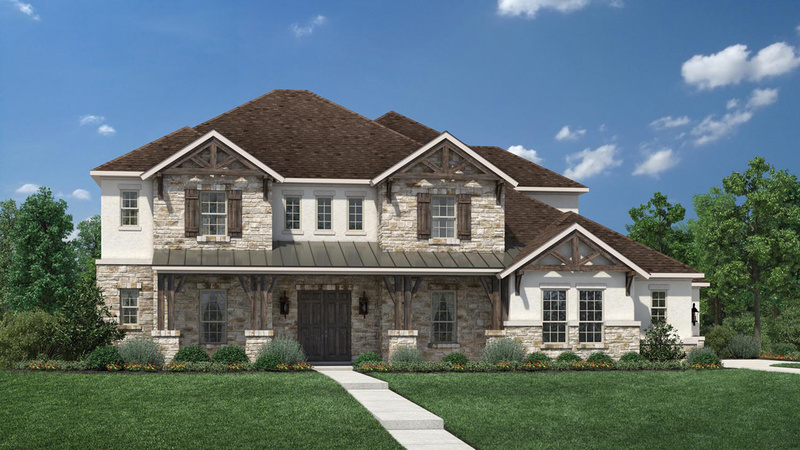 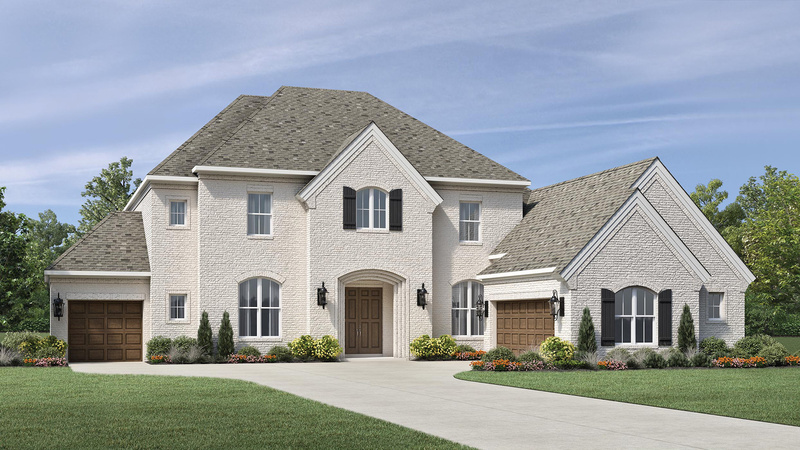 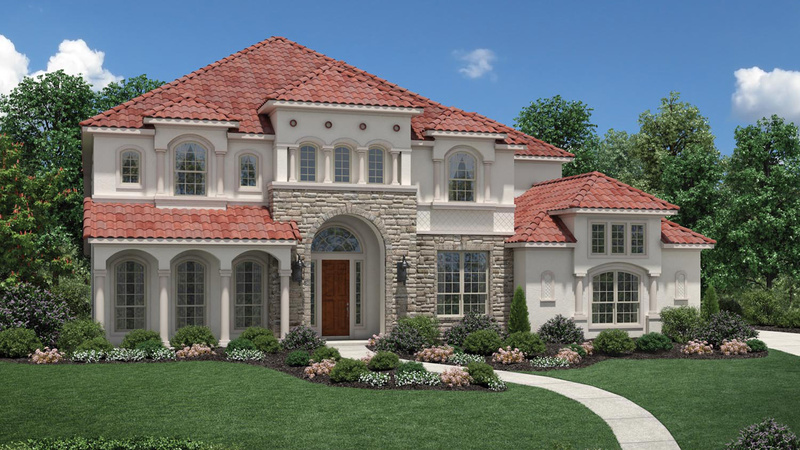 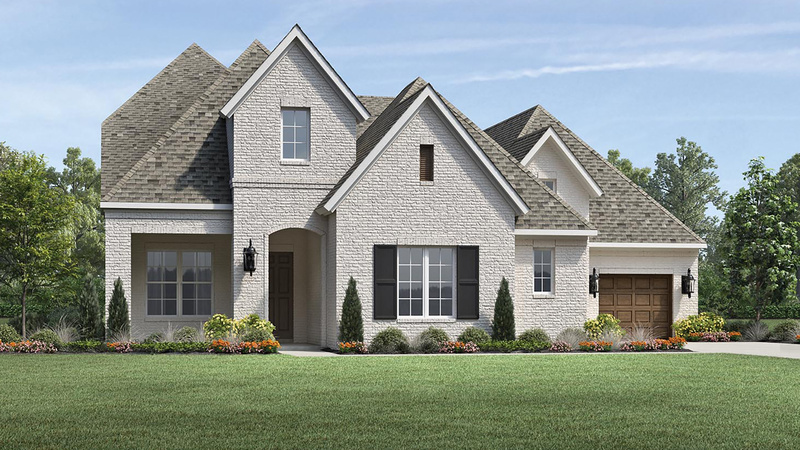 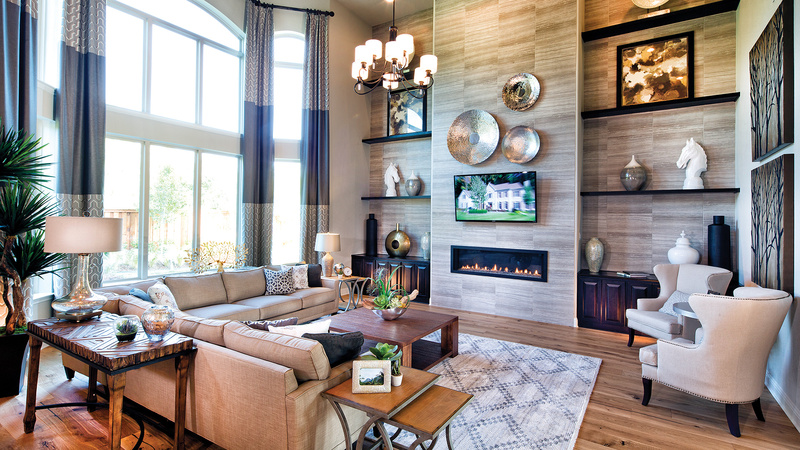 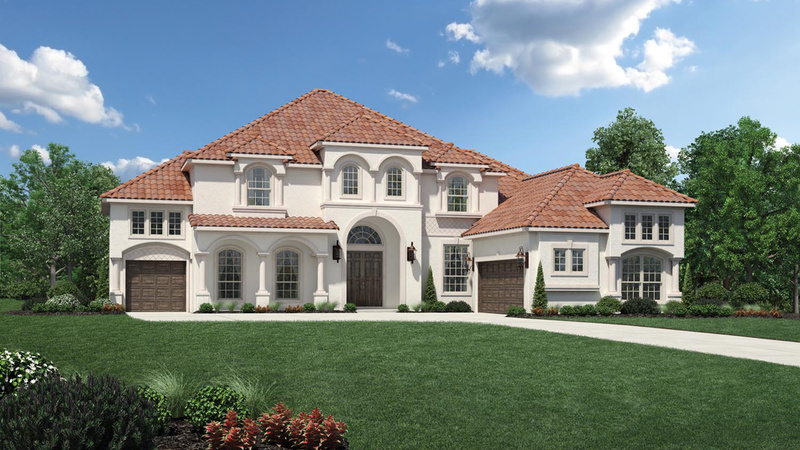 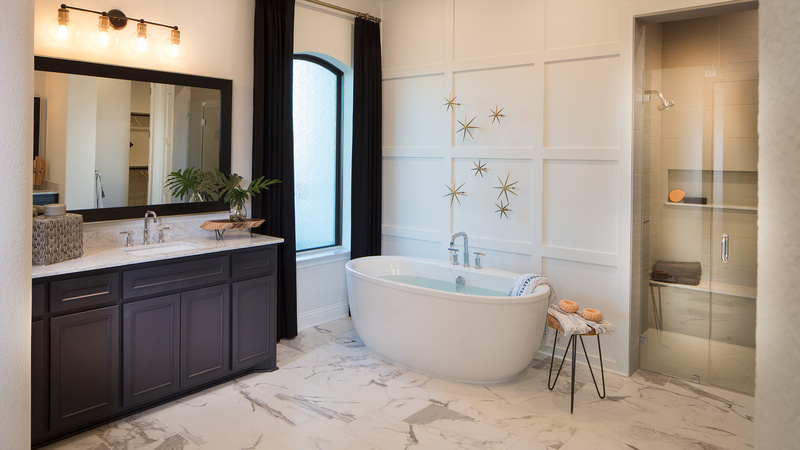 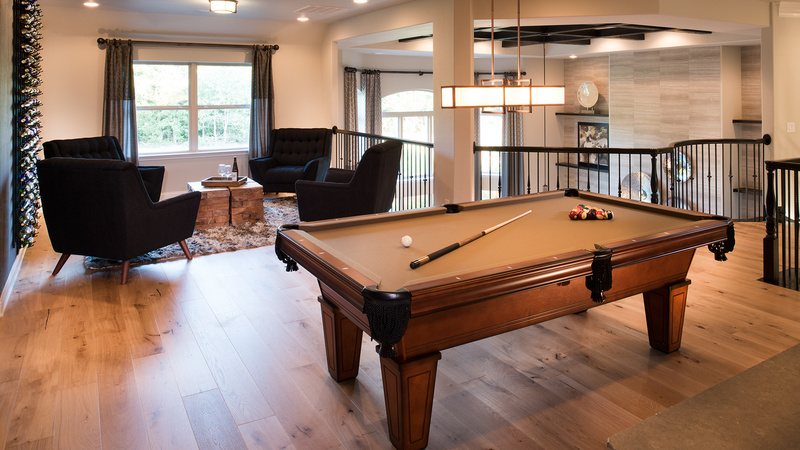 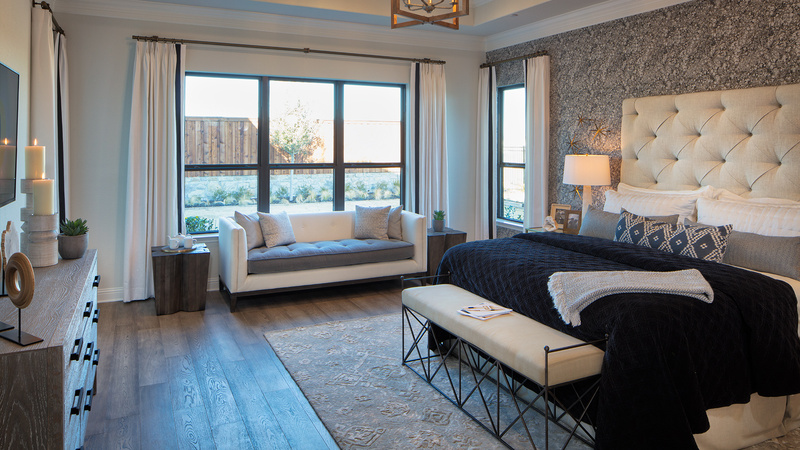 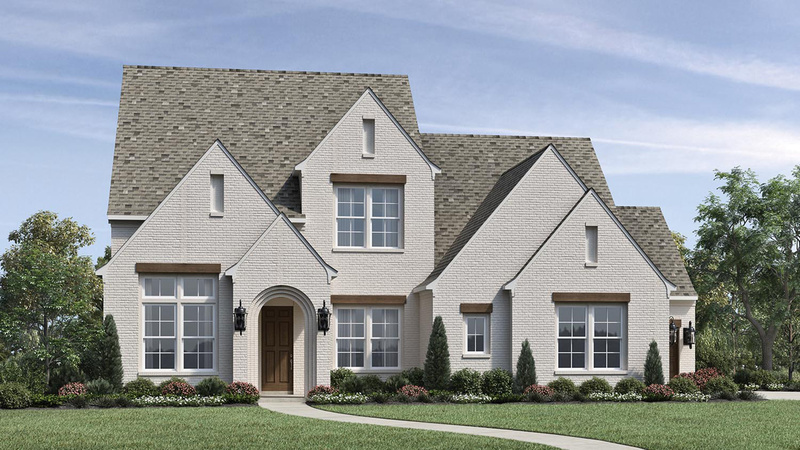 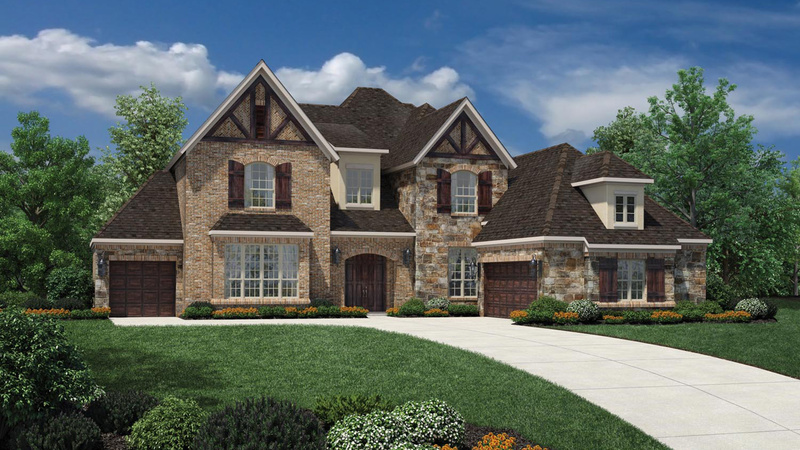 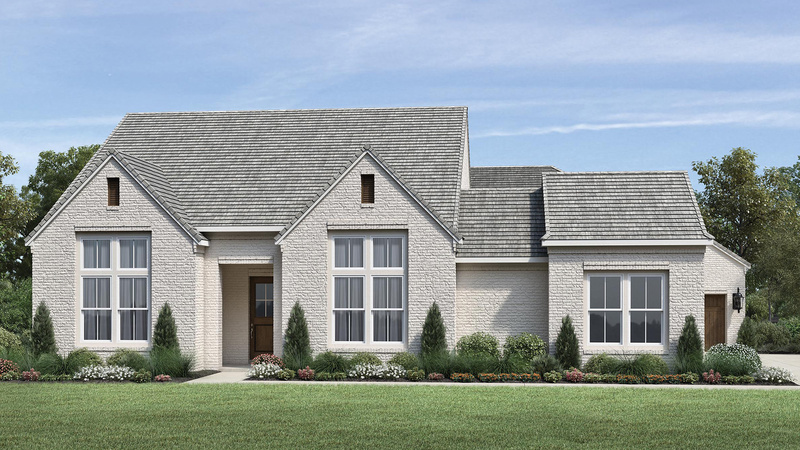 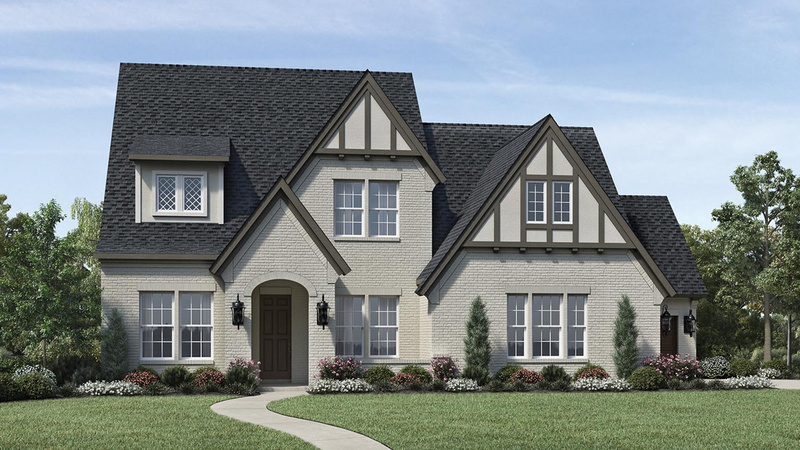 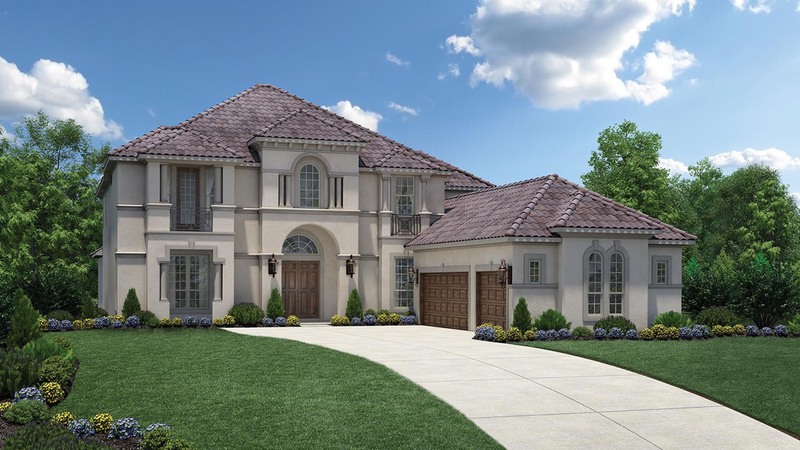 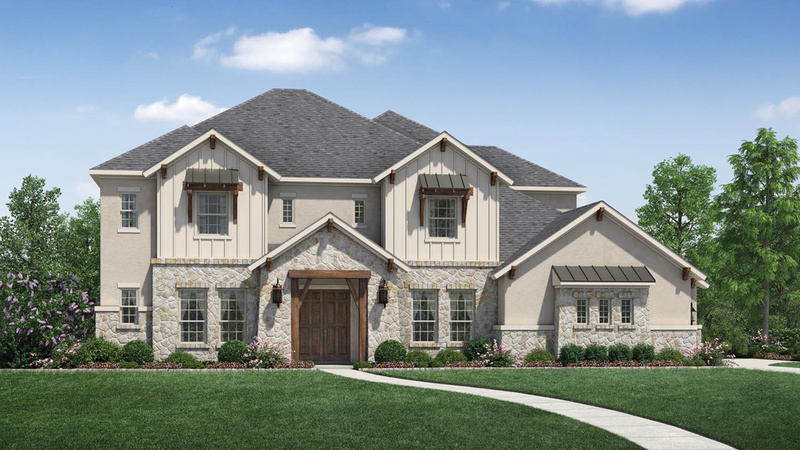 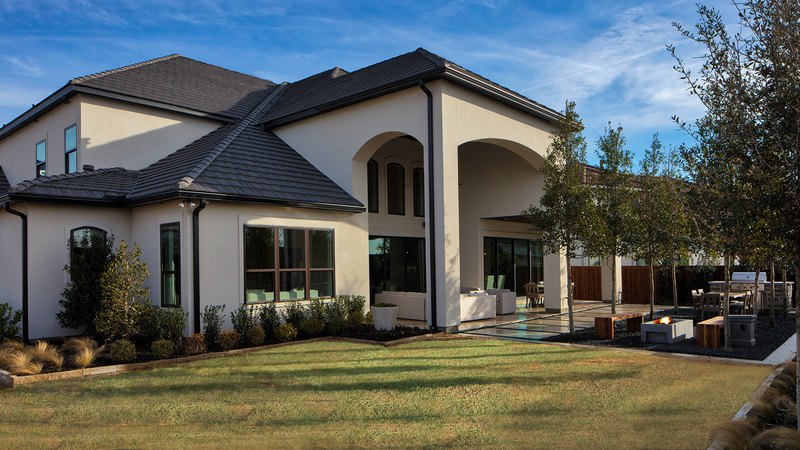 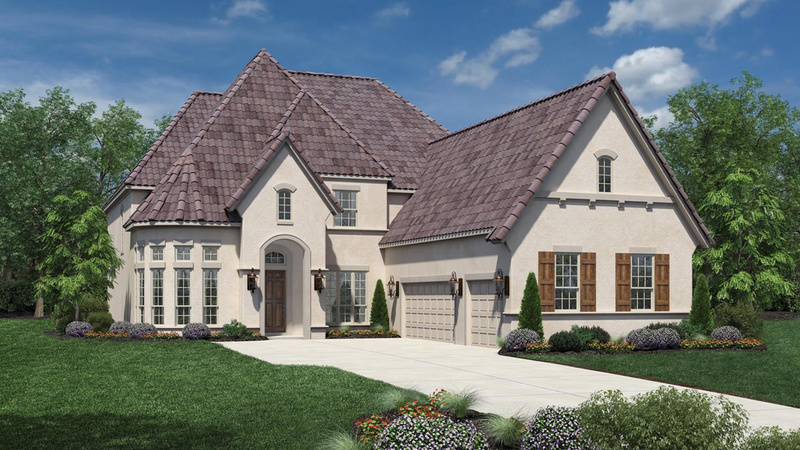 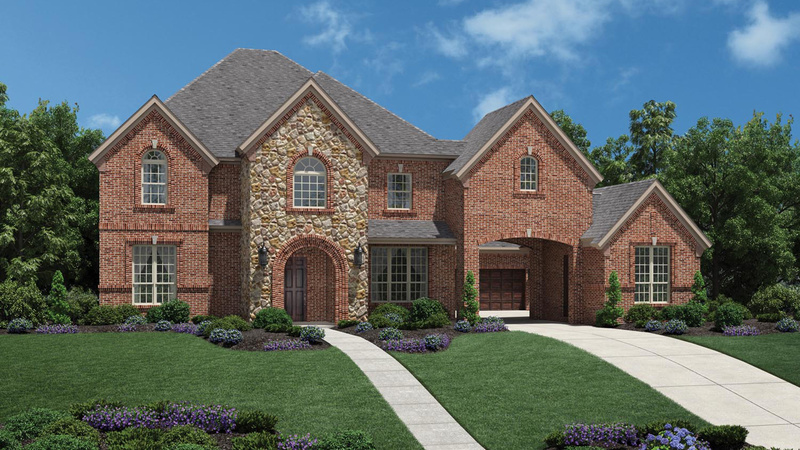 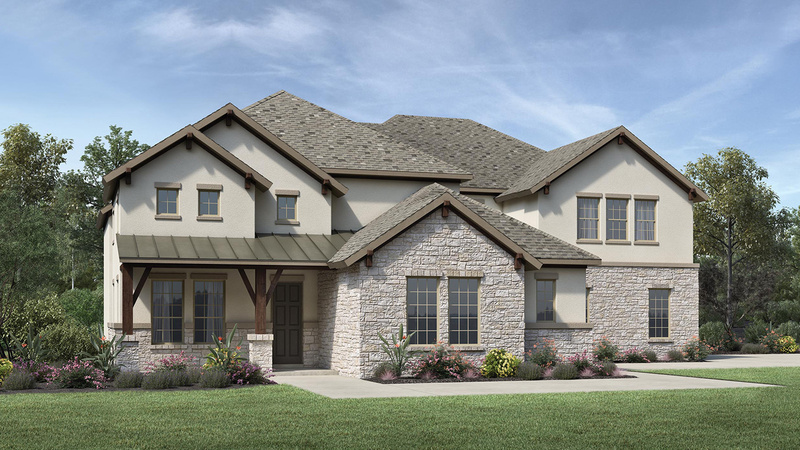 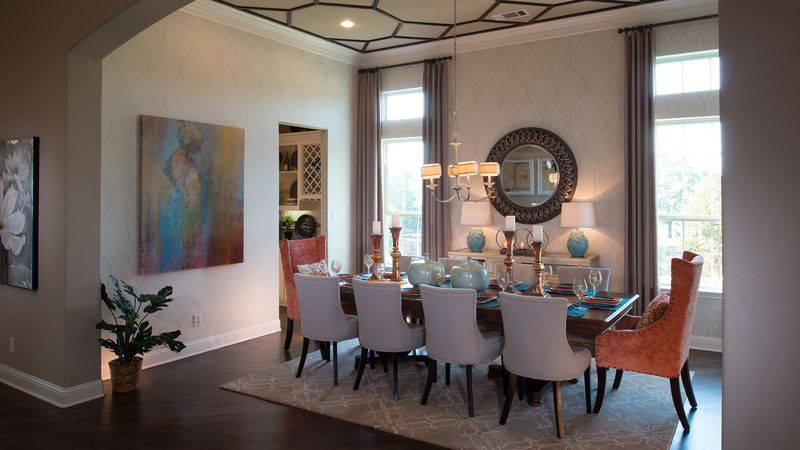 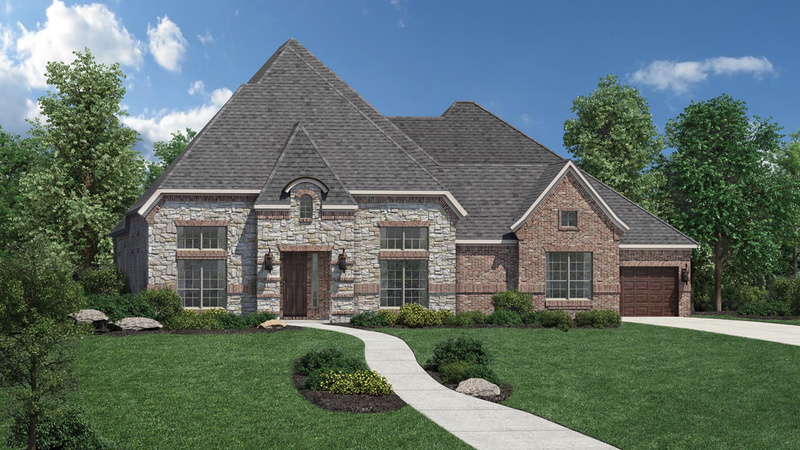 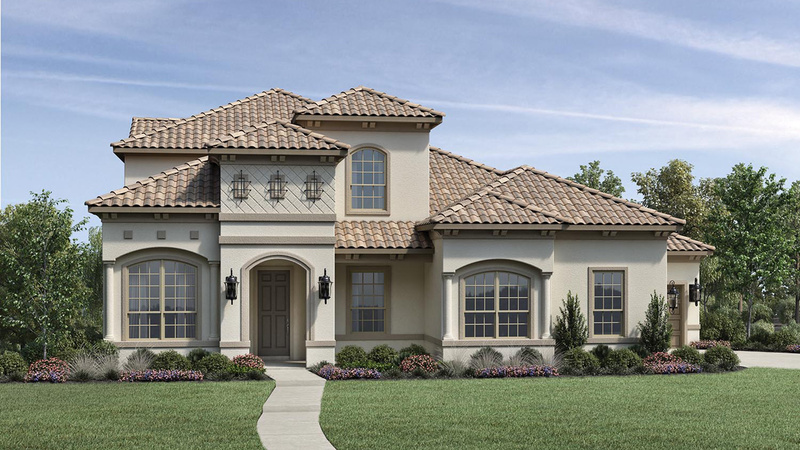 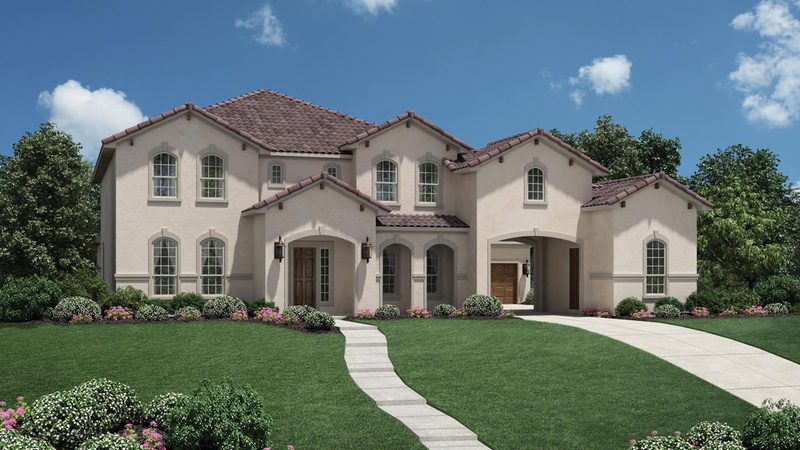 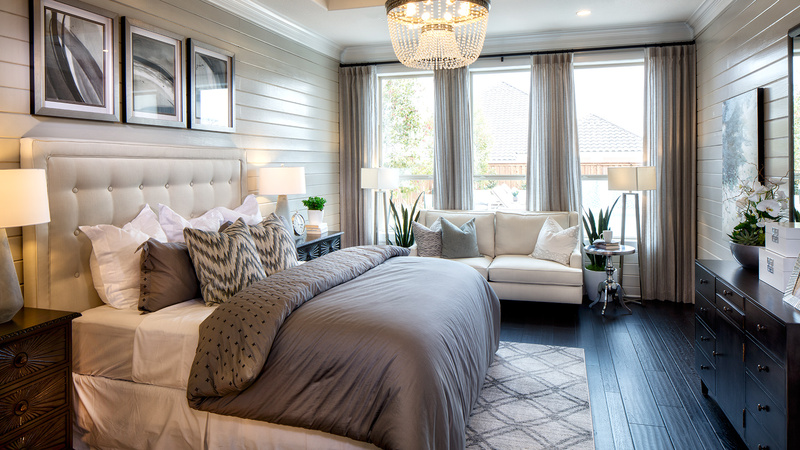 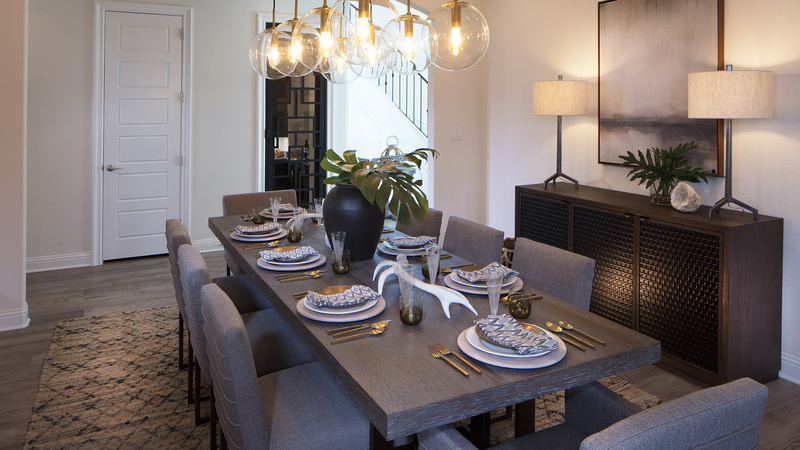 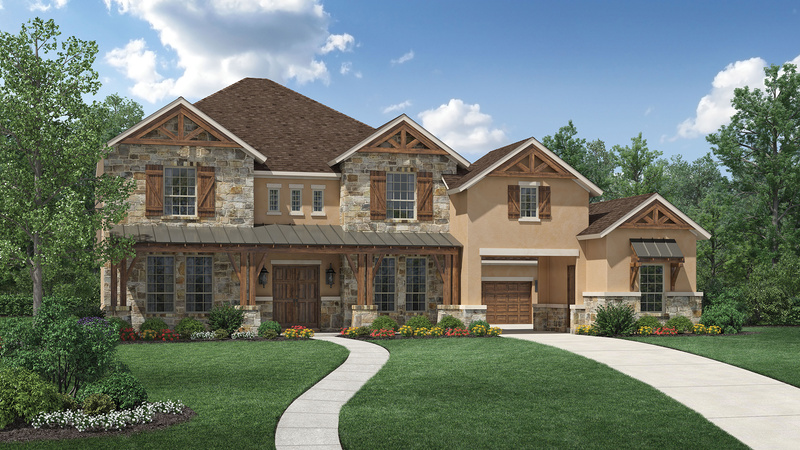 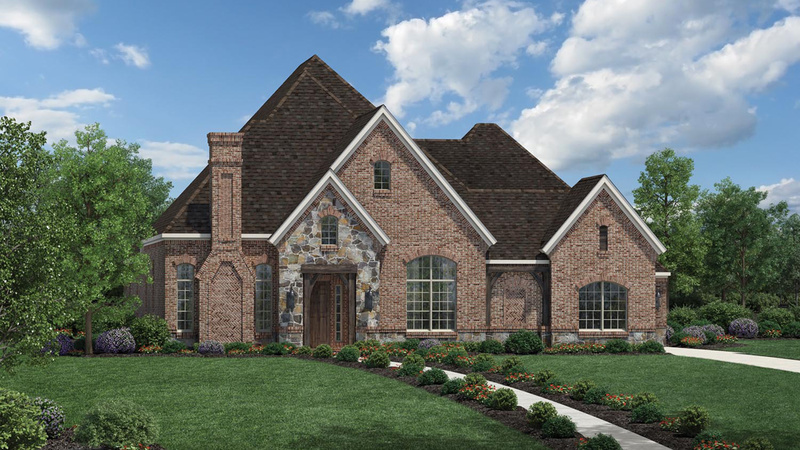 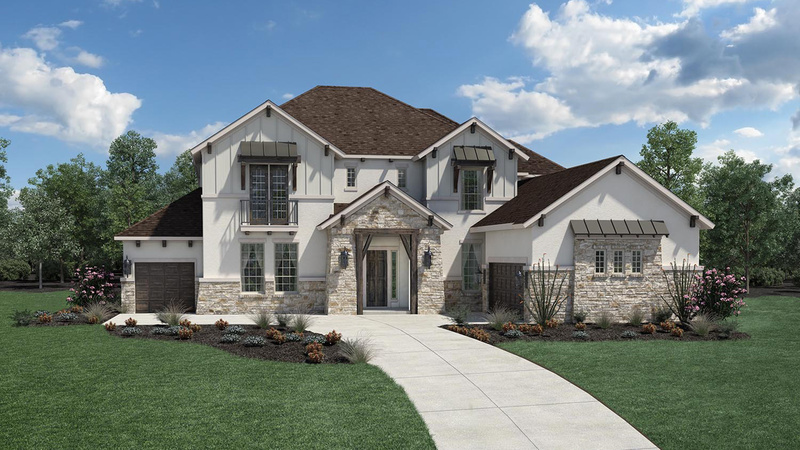 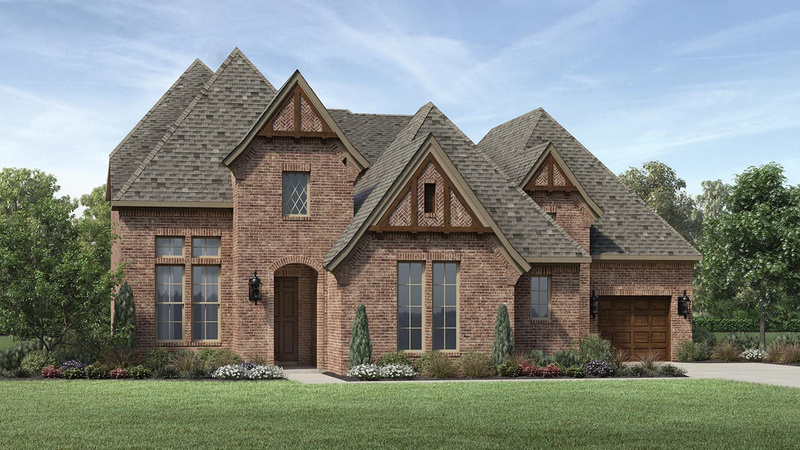 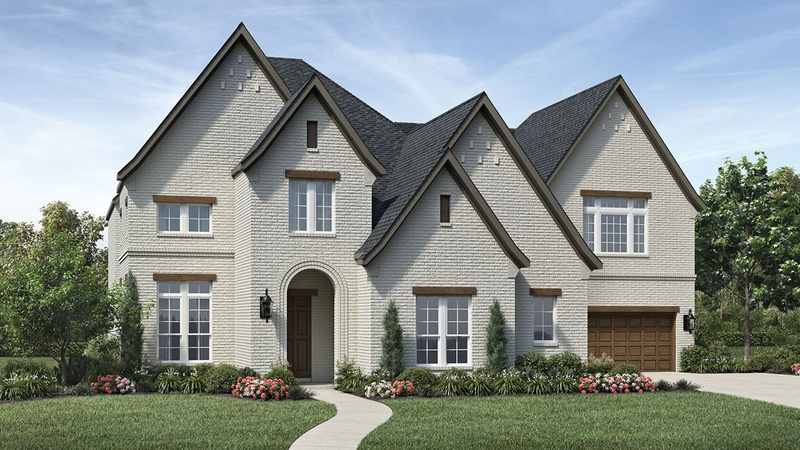 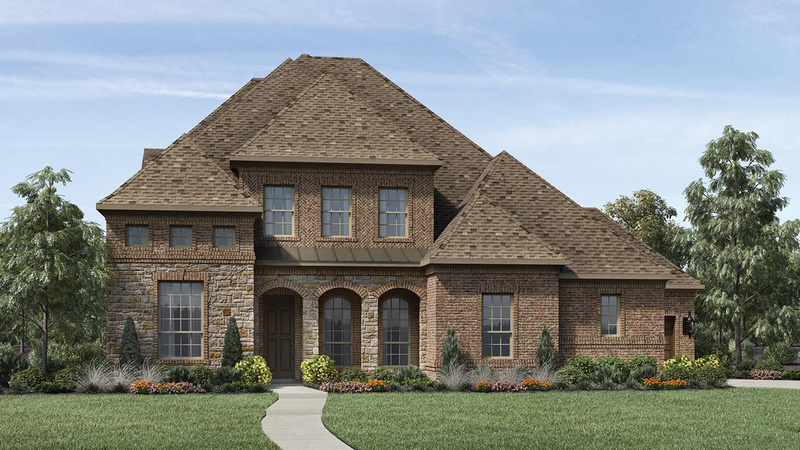 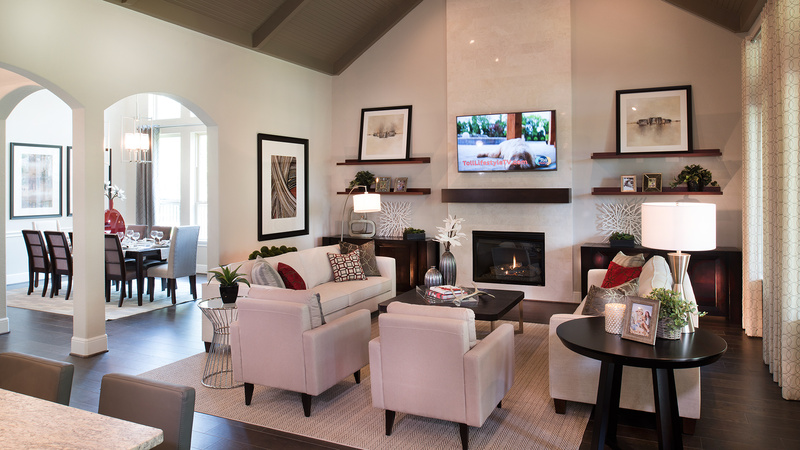 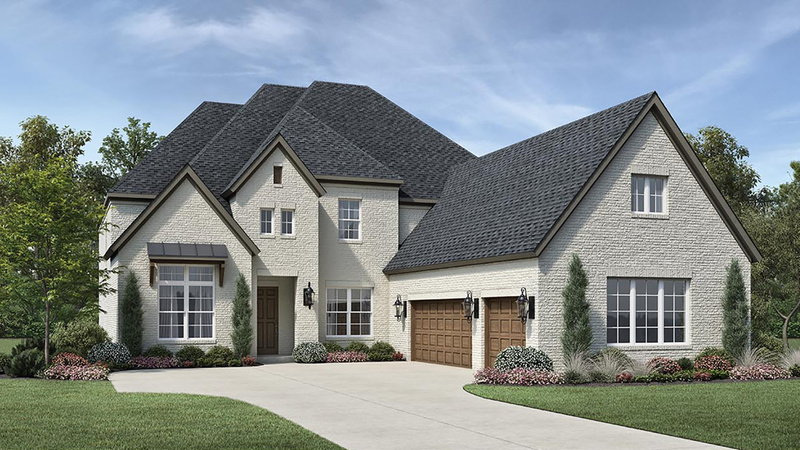 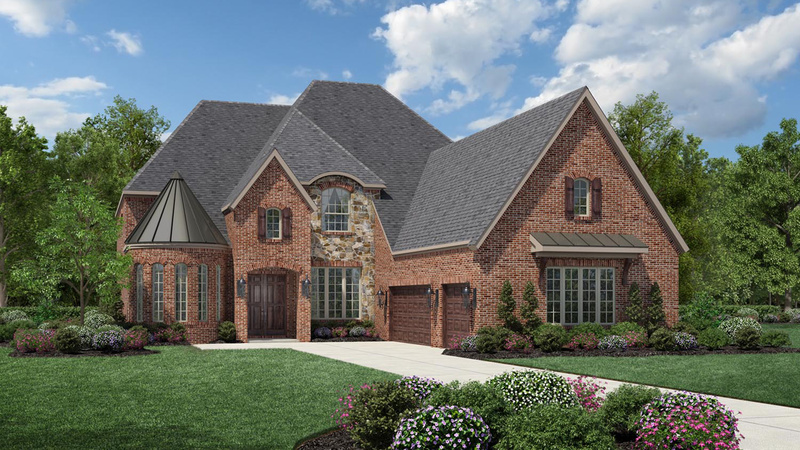 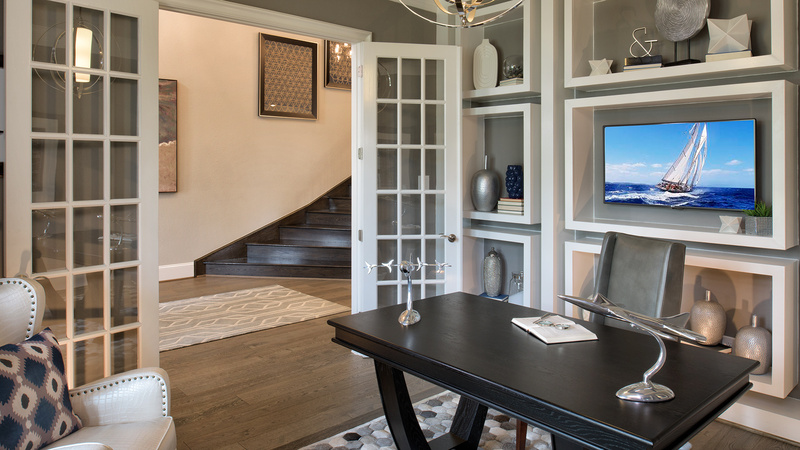 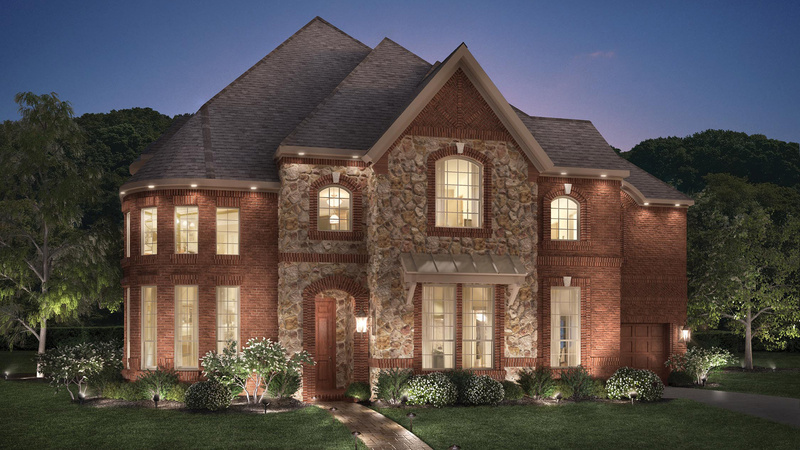 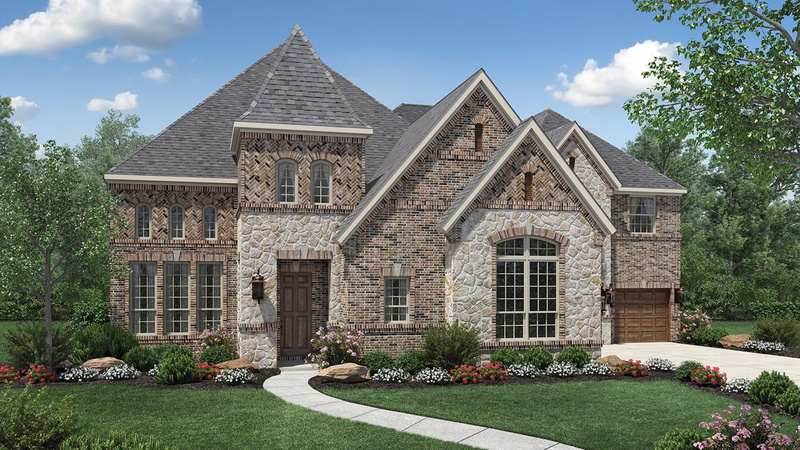 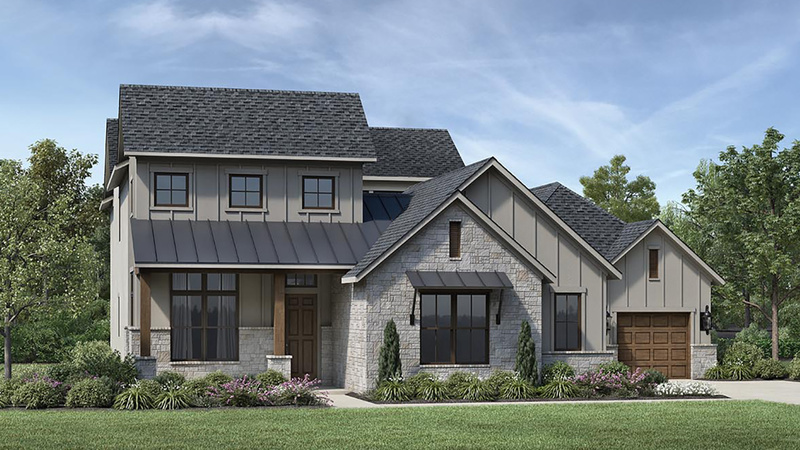 Located in the vibrant, family-friendly town of Flower Mound, across from The Shops at Highland Village, Terracina is a sophisticated collection of luxurious single-family homes. 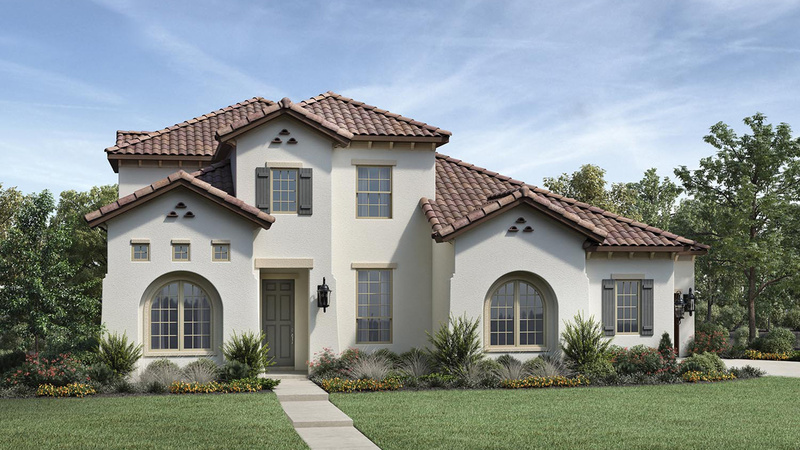 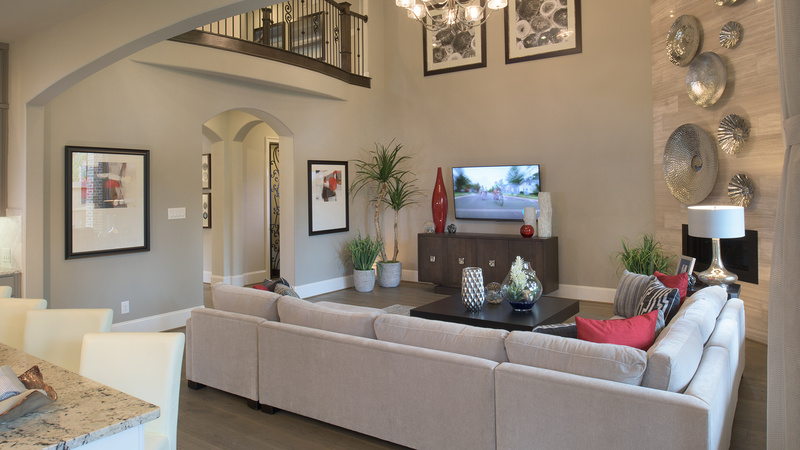 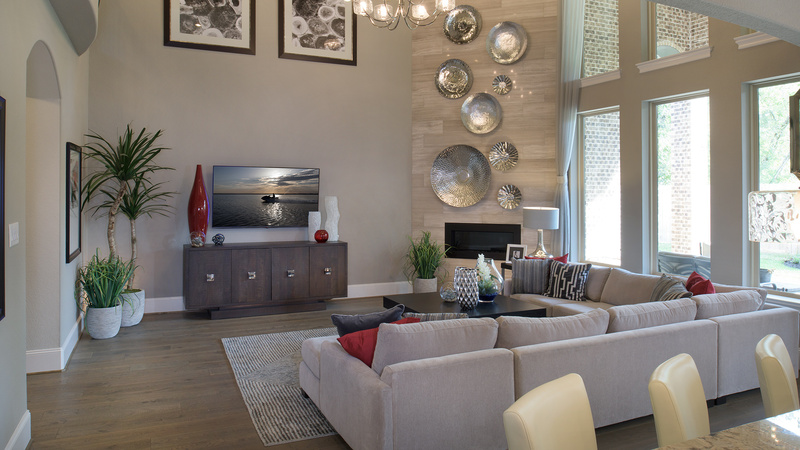 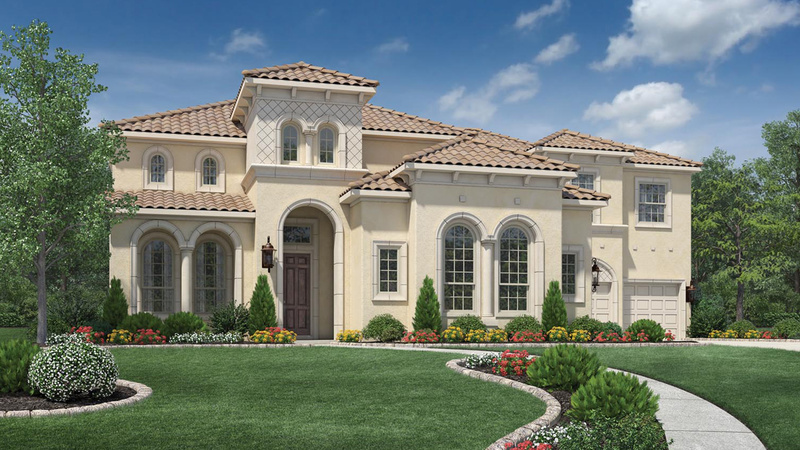 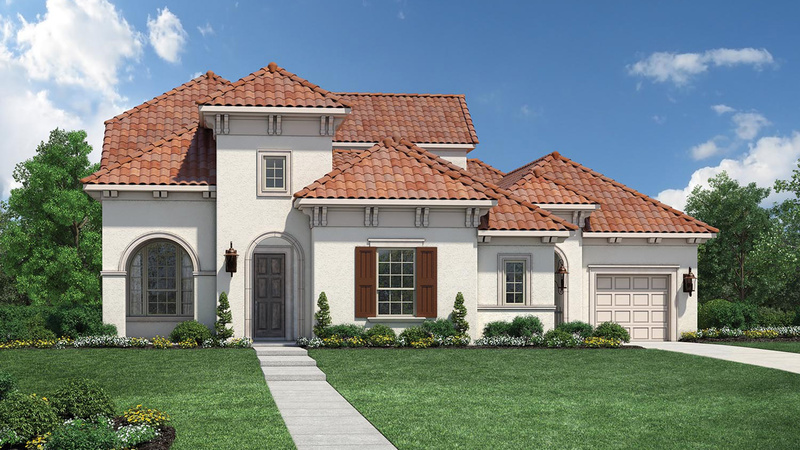 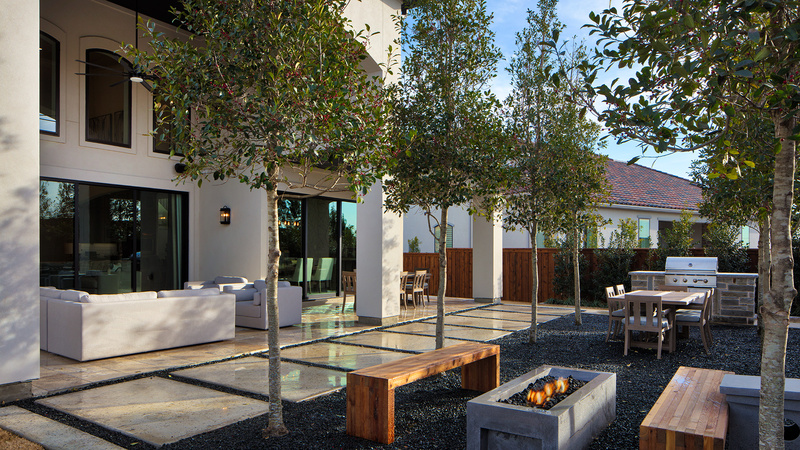 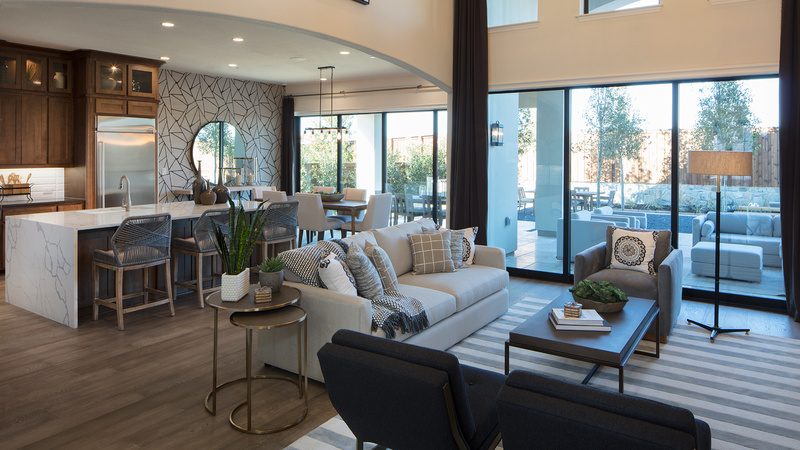 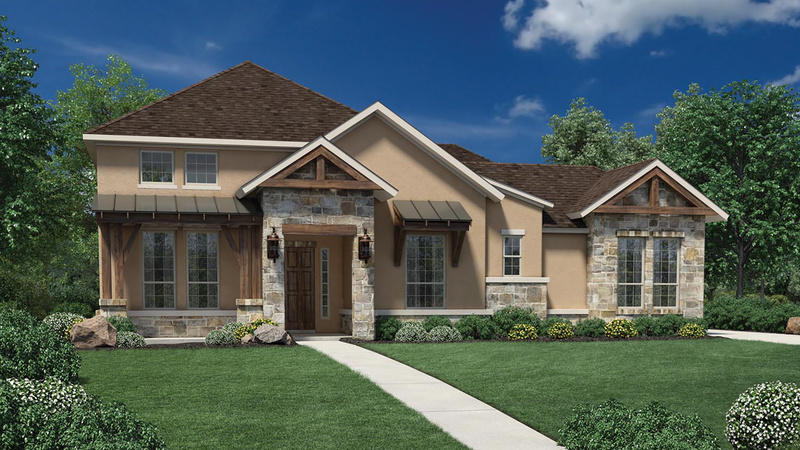 Terracina features oversized home sites starting at 1/3 acres and is complemented by a lush landscape, scenic ponds, and a private walking trail. 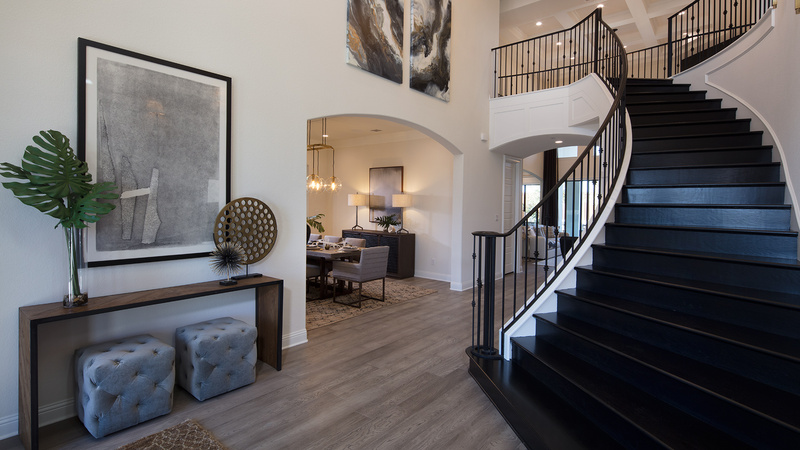 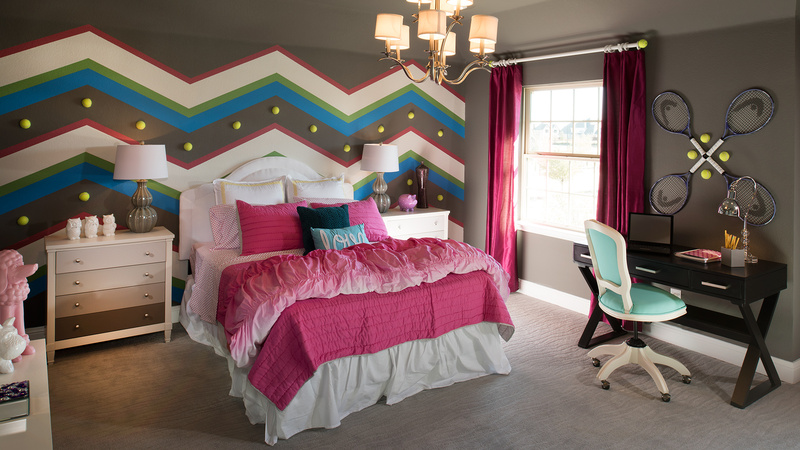 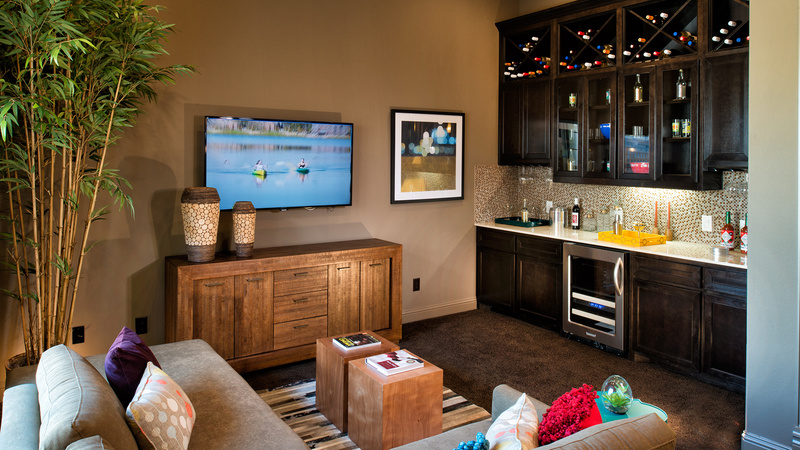 In Terracina, residents will enjoy Flower Mound and Highland Village Schools as well as close proximity to great shopping, restaurants, entertainment, and more! 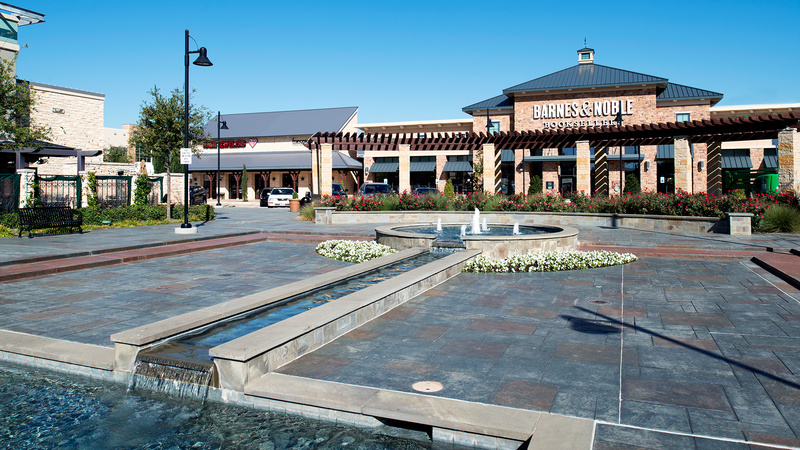 From the North exit of the Dallas/Fort Worth International Airport: Travel north on Highway 121. 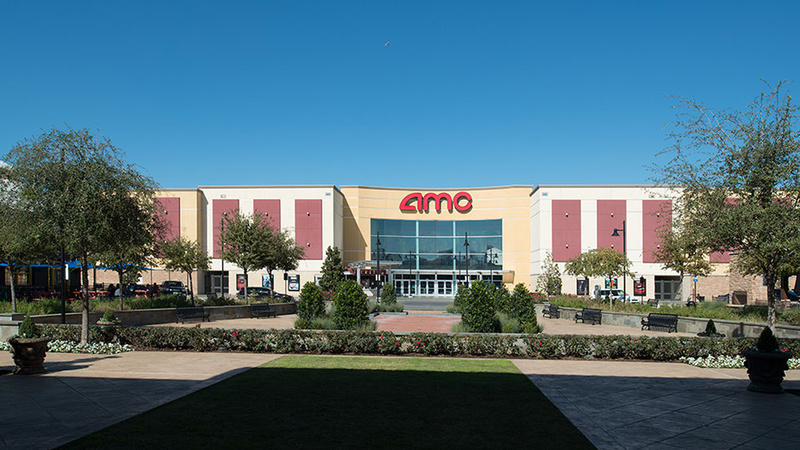 Travel 2.1 miles and take the exit to FM2499. 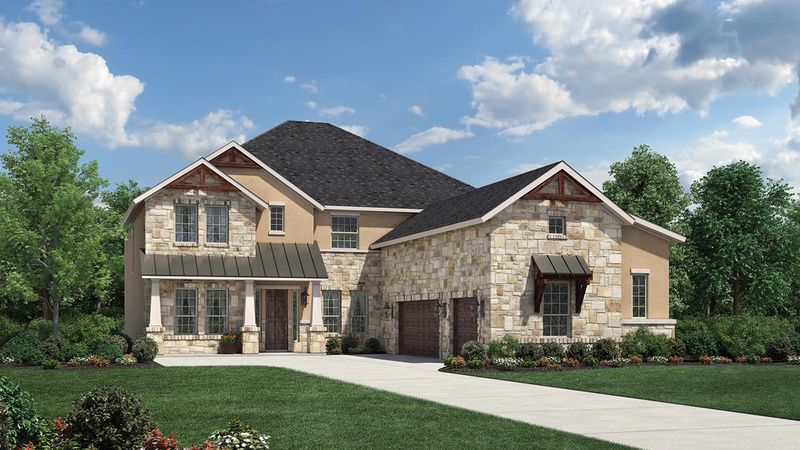 Continue on FM2499 for 9.3 miles and turn left at FM 407/Justin Rd. 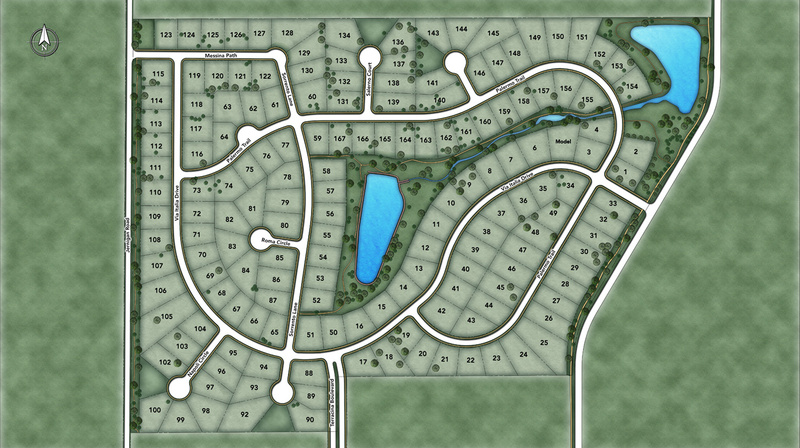 Continue on FM 407 for .1 mile and turn right on Chinn Chapel Rd. 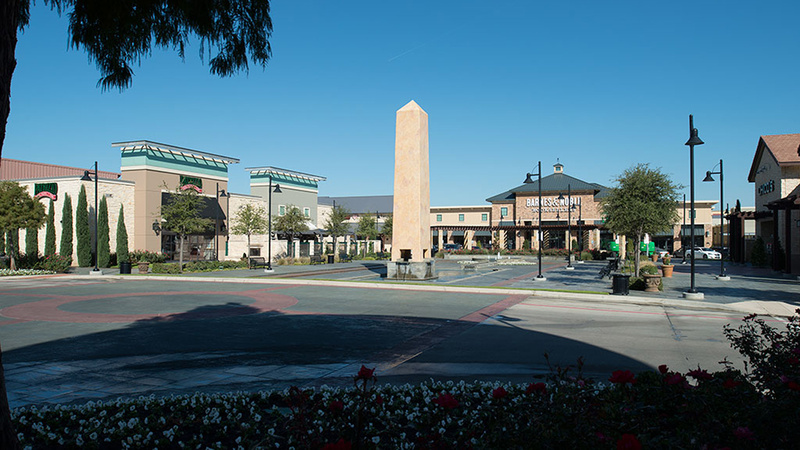 Proceed .1 mile on Chinn Chapel and community will be on the LH side. 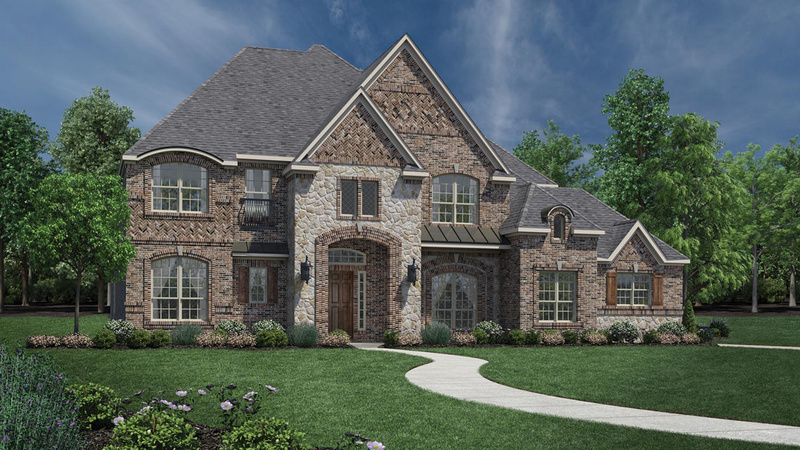 For GPS Users: Enter the intersection of FM407 and Chinn Chapel Road in Flower Mound, TX, 75077. 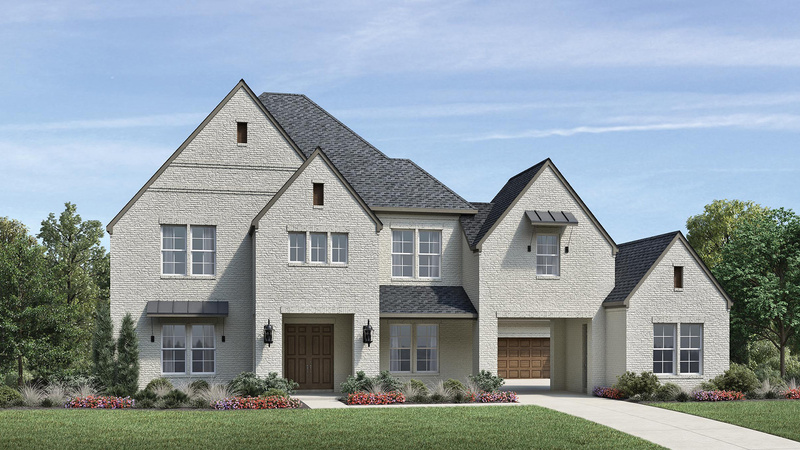 Head north on Chinn Chapel Road for .1 mile and take first left onto Via Italia Drive to enter Terracina. 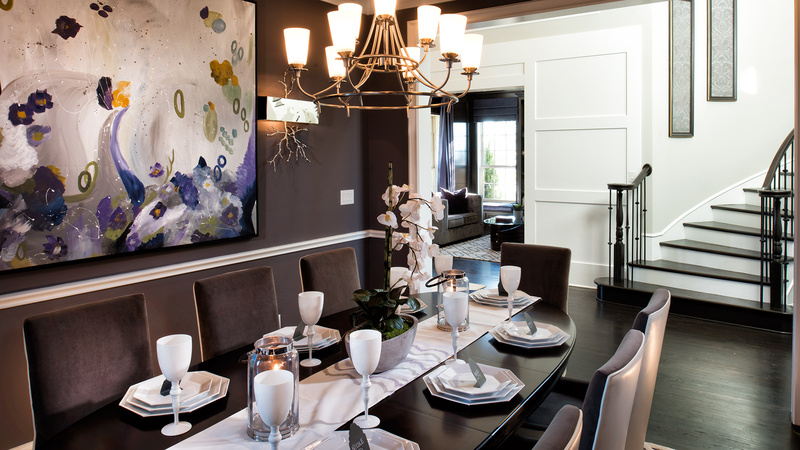 We would personally like to thank the entire team for working with us to ensure that we got the home of our dreams. 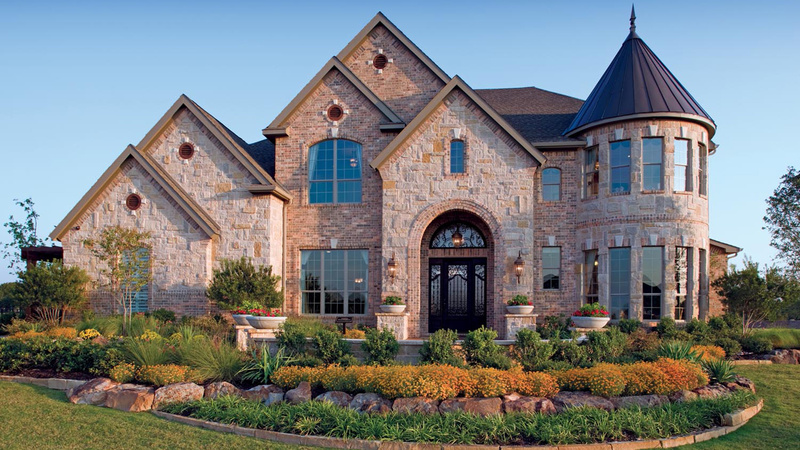 Their guidance and professionalism ensured that we were well informed through the entire process from initial contract to the closing documents. 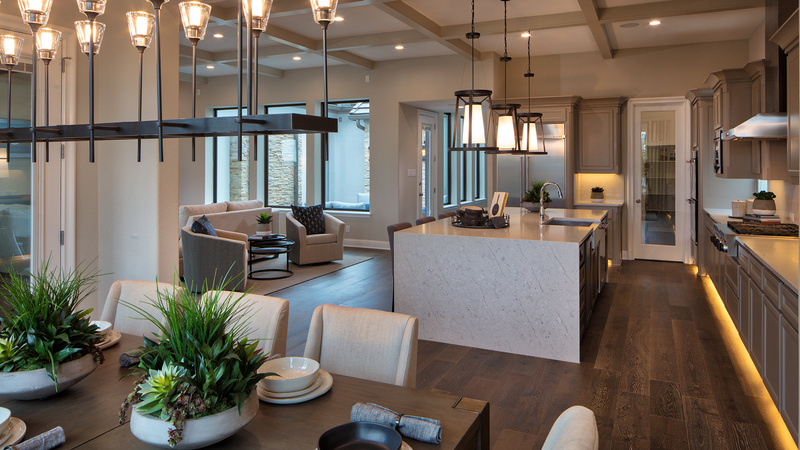 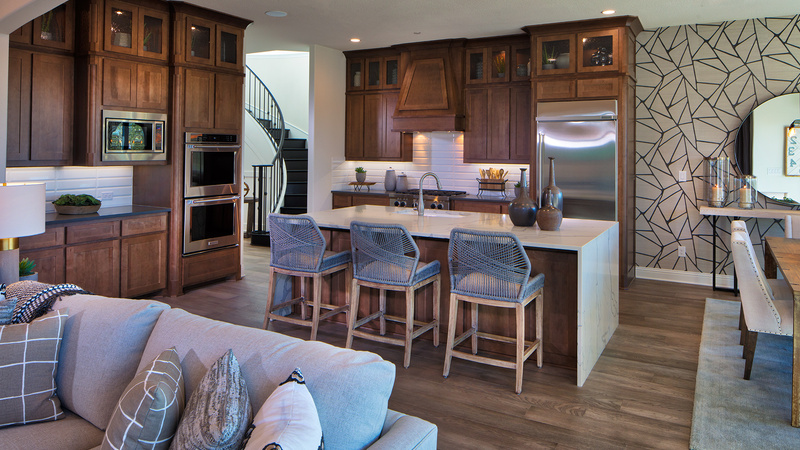 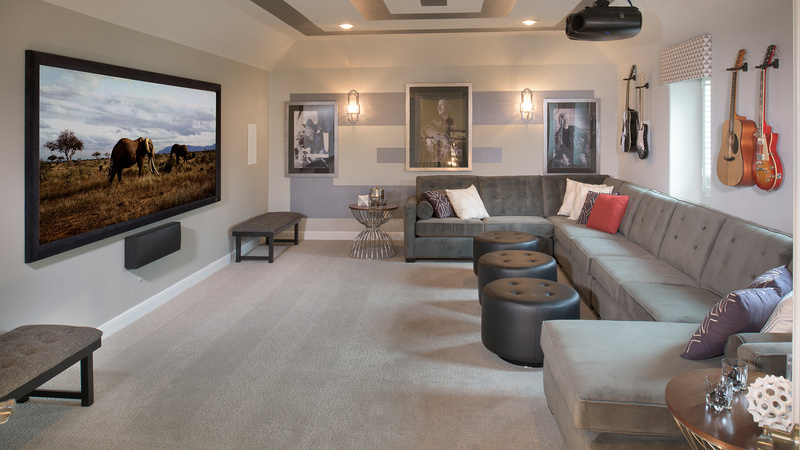 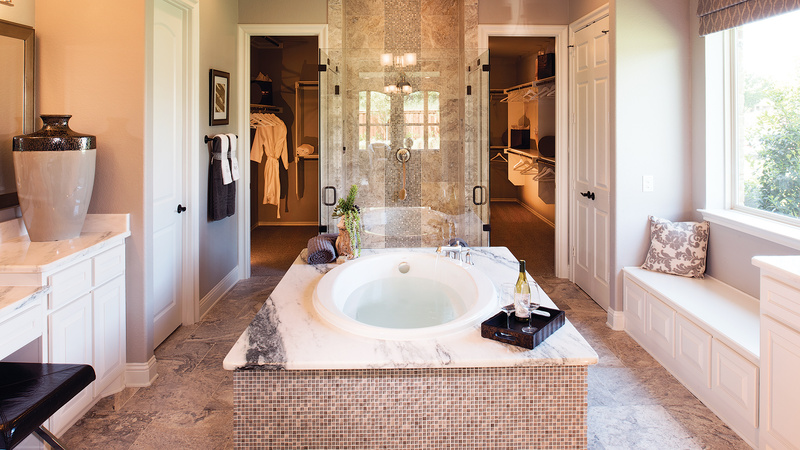 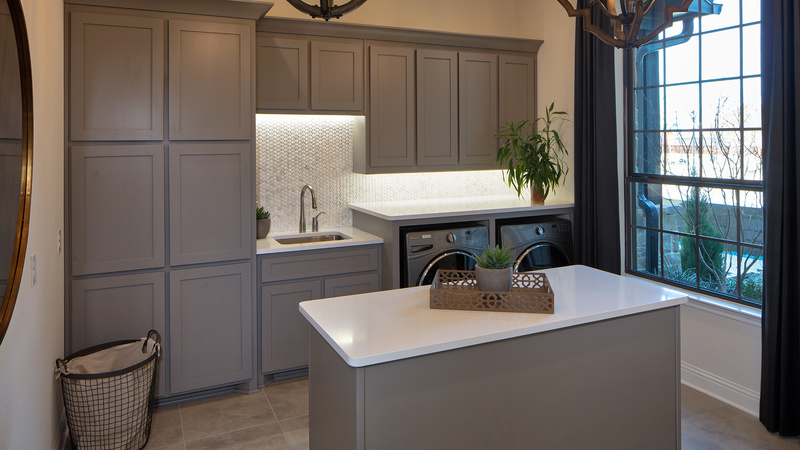 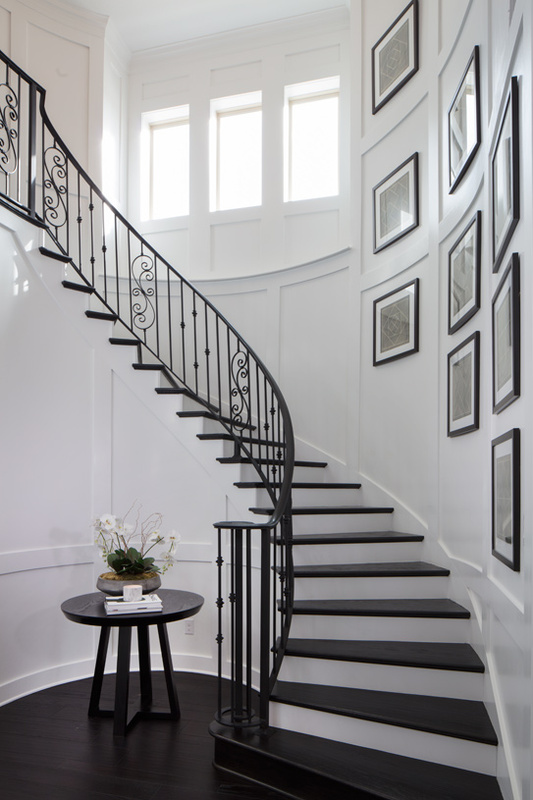 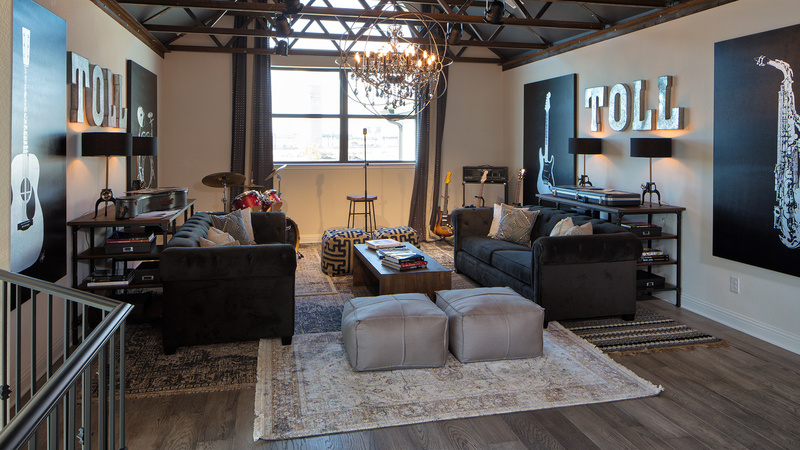 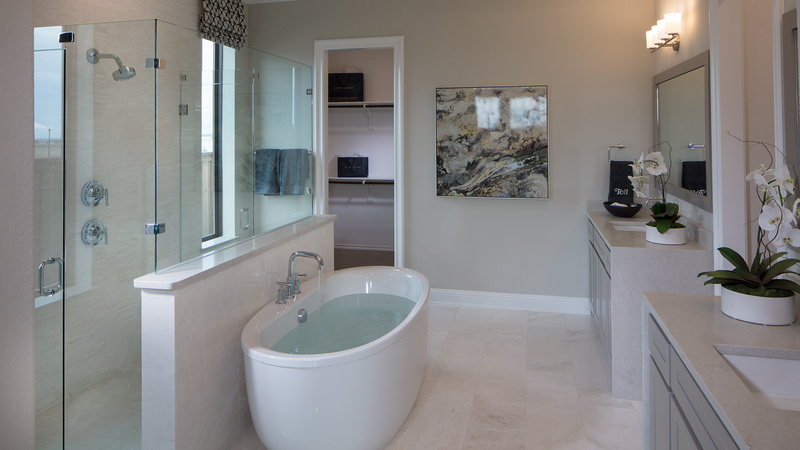 Quality materials and workmanship, great communication and a top notch construction and sales team are key ingredients and Toll Brothers supplied them all. 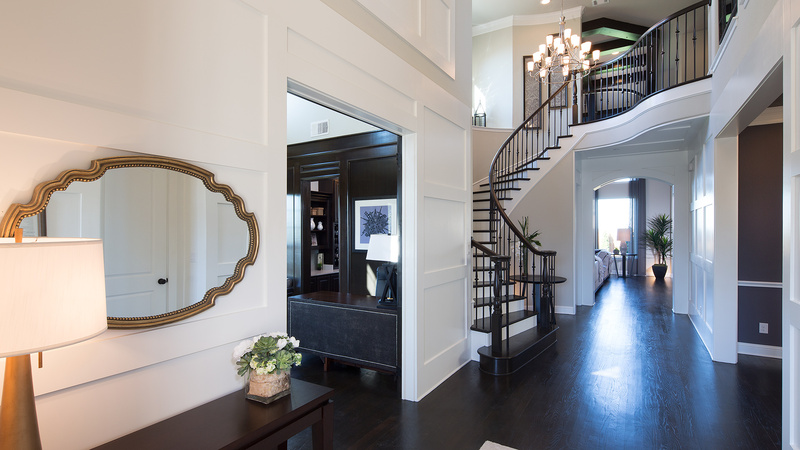 We absolutely LOVE the home Toll Brothers built for us. 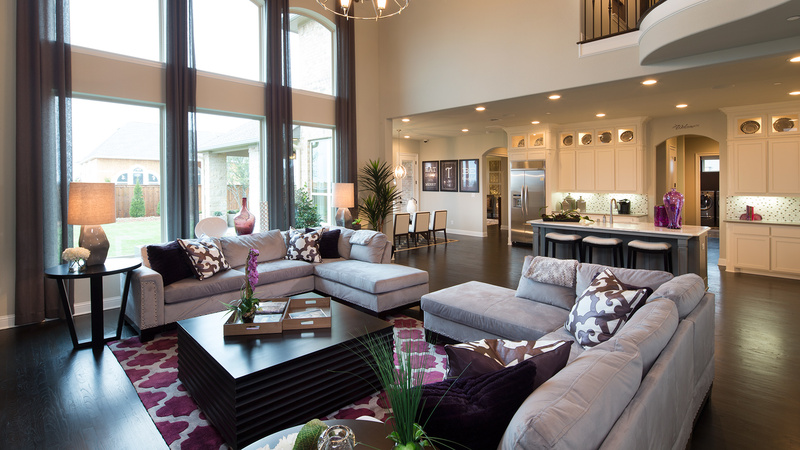 We appreciate all of your help in making our new home experience a great one! 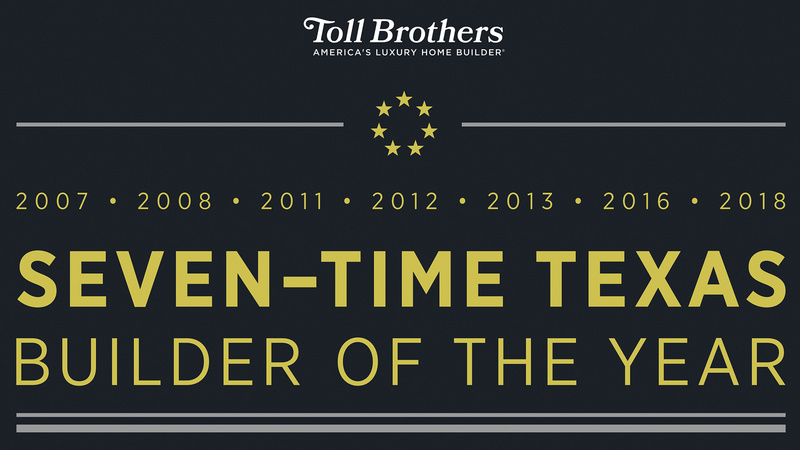 Our Toll Brothers experience has been great and continues to be even after closing! 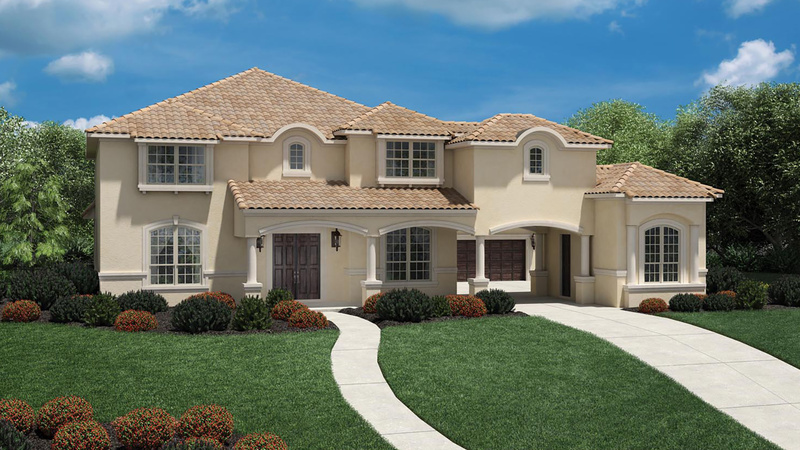 We are impressed with the quality of the construction and the professionalism of Toll’s onsite team. 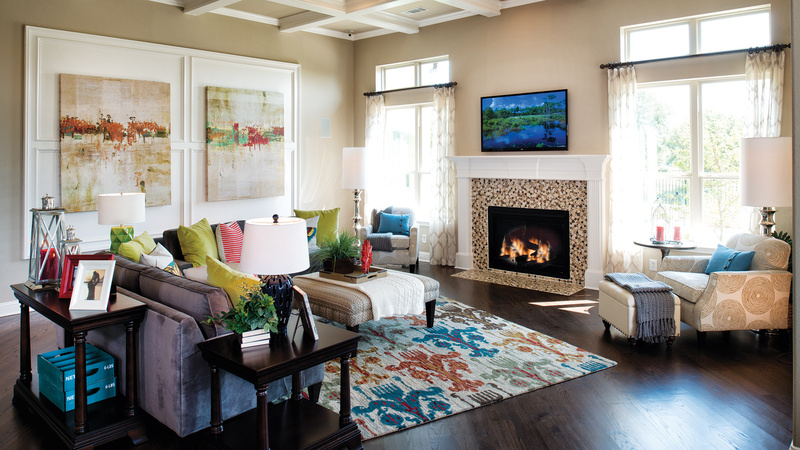 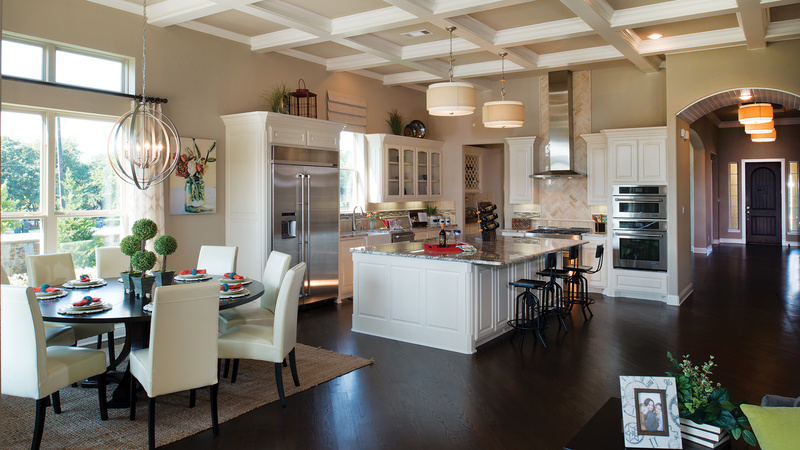 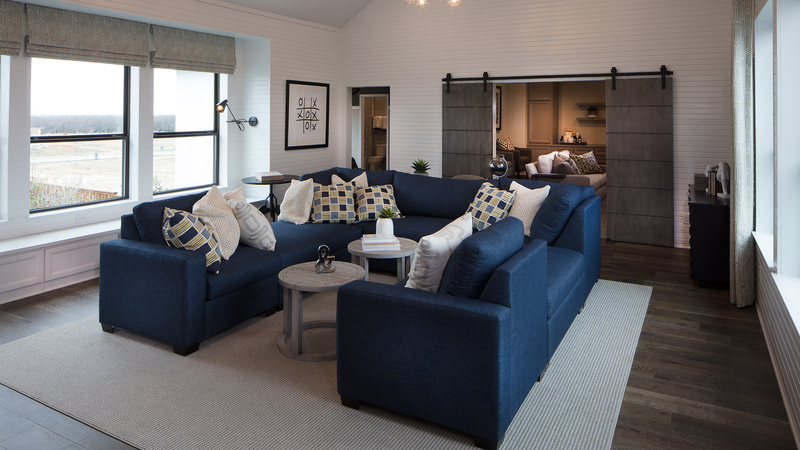 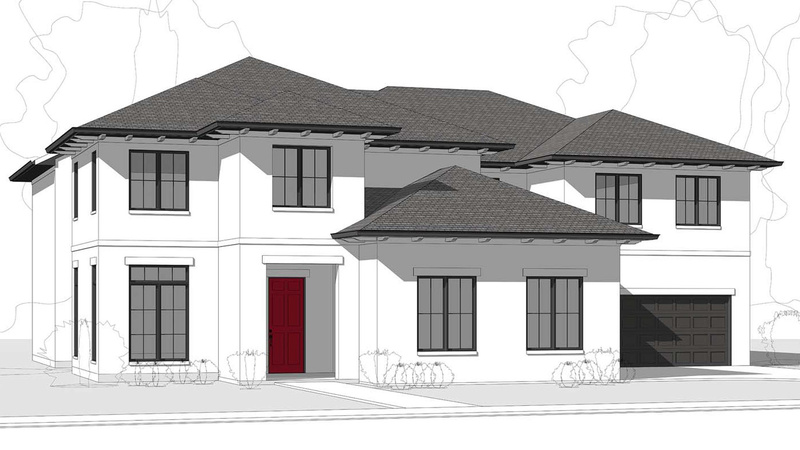 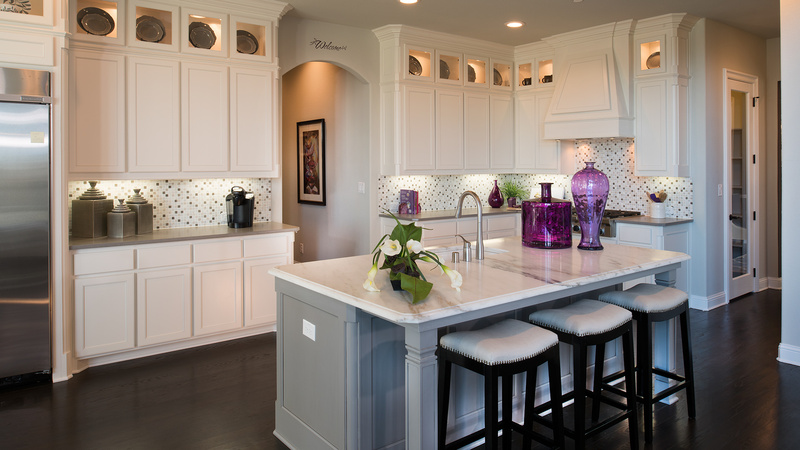 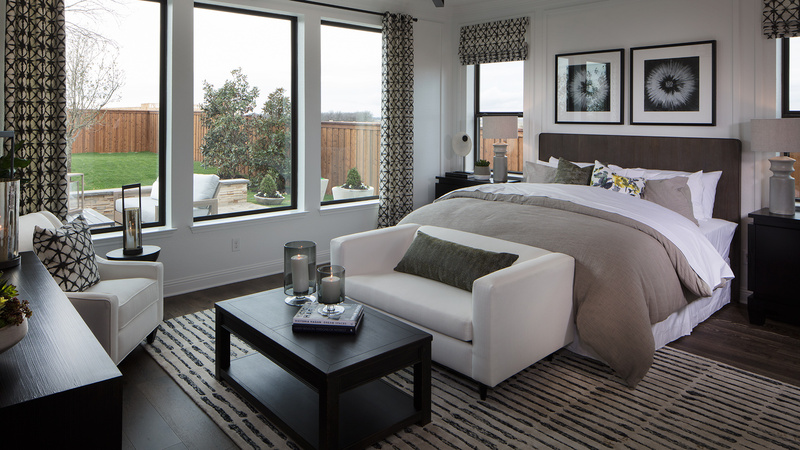 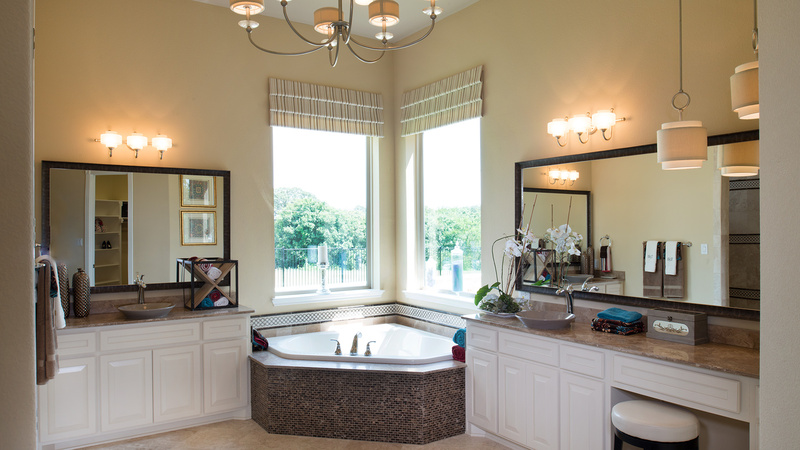 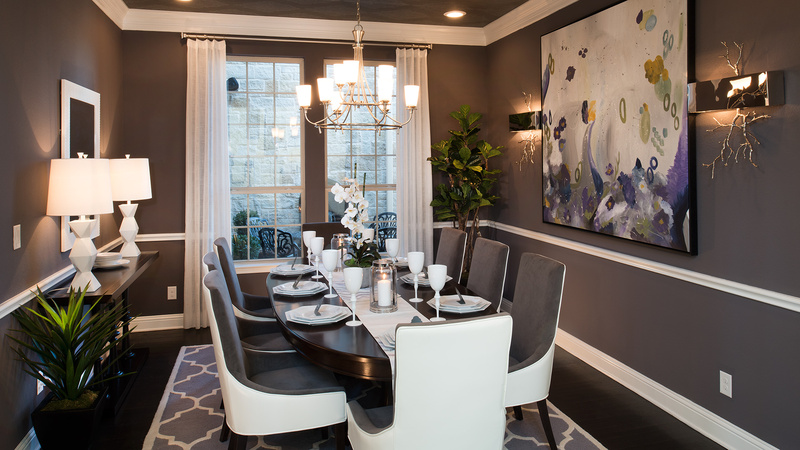 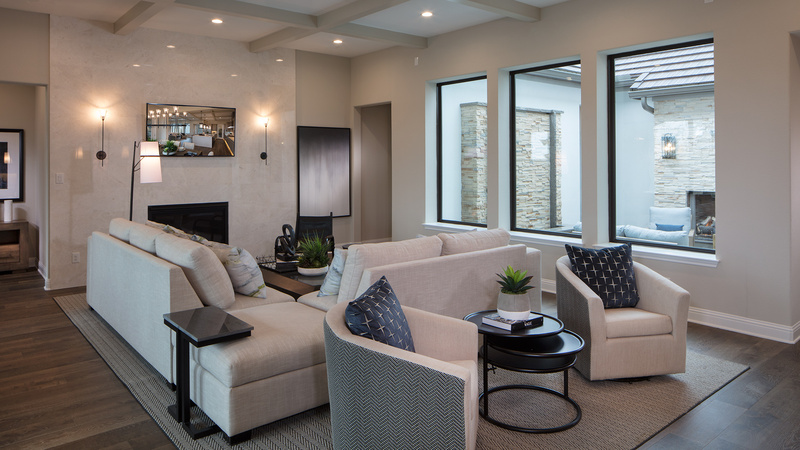 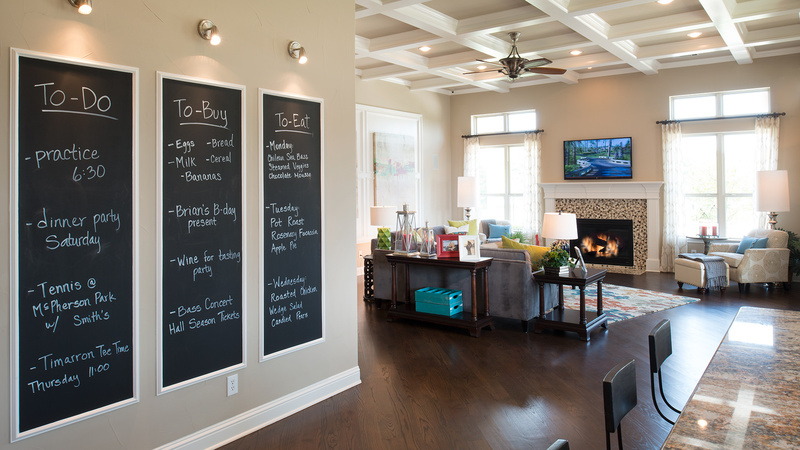 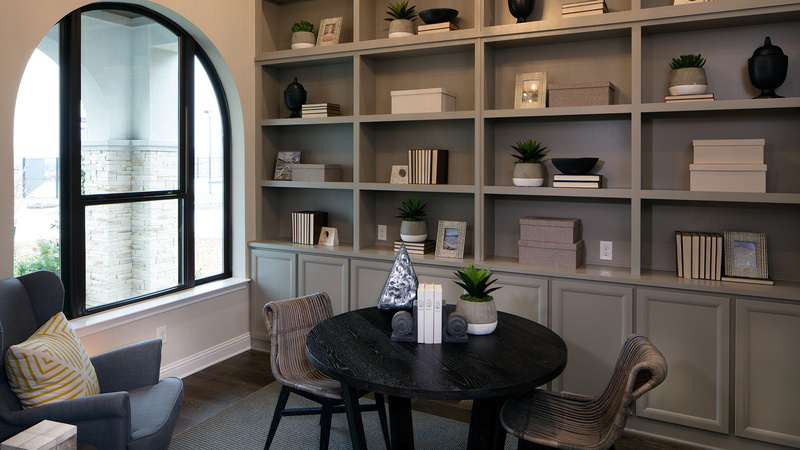 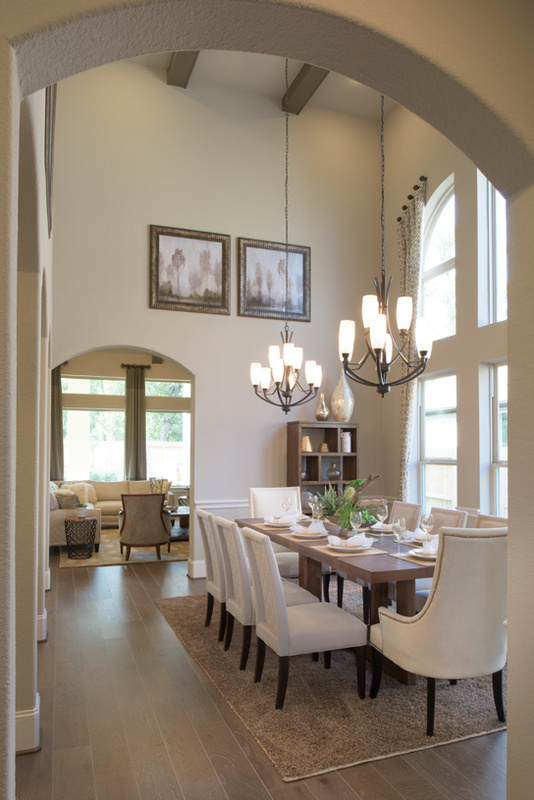 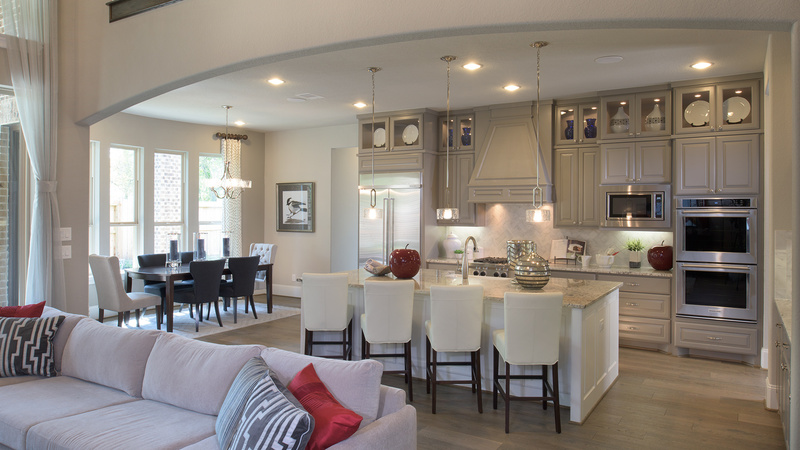 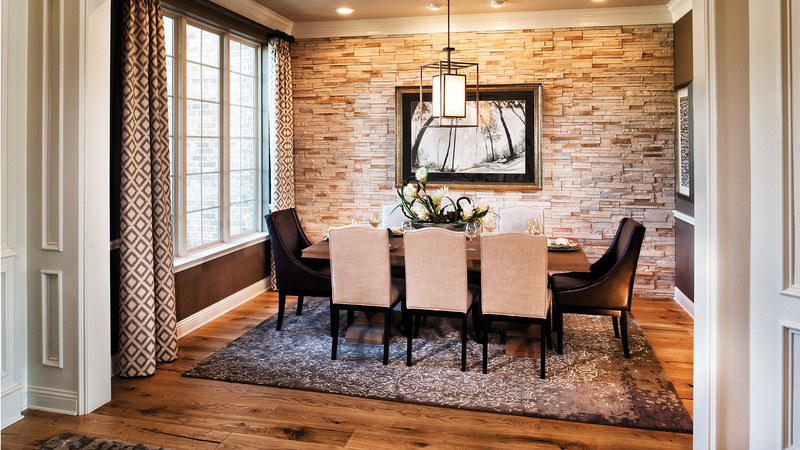 The reason we chose Toll Brothers is the quality of the houses we saw in Toll Brothers communities. 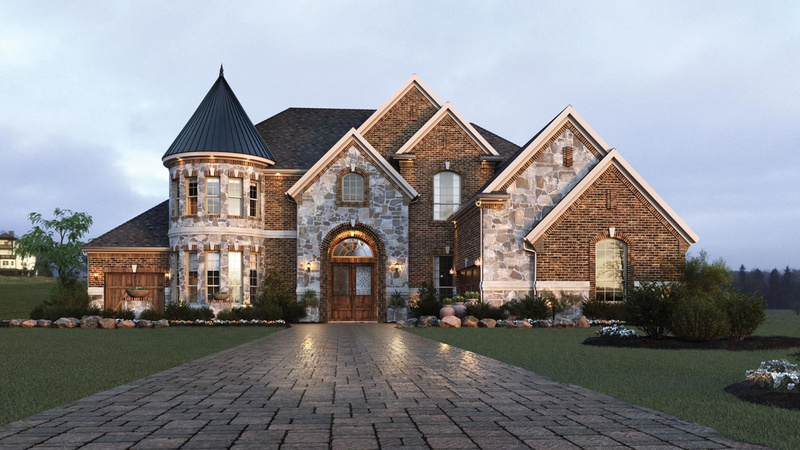 You can clearly see the difference when you compare them to other builders. 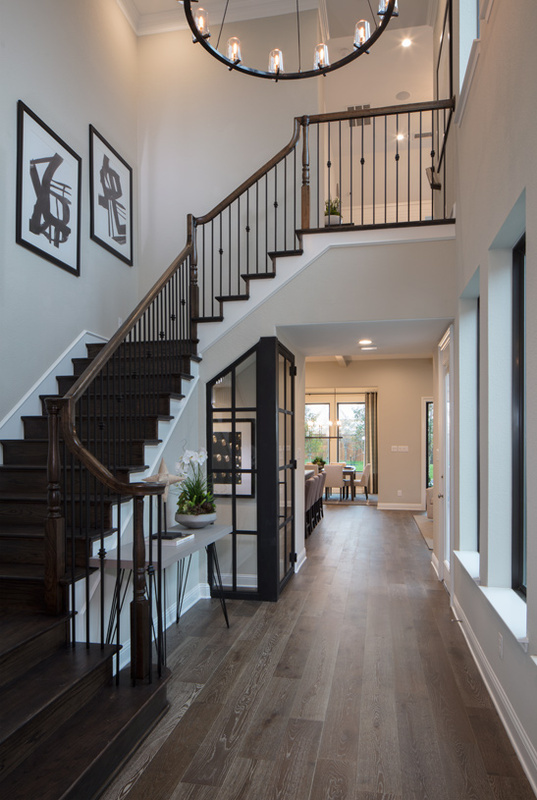 And we are glad we picked Toll, we saw our house being built, and the same level of quality goes into each and every step of the process. 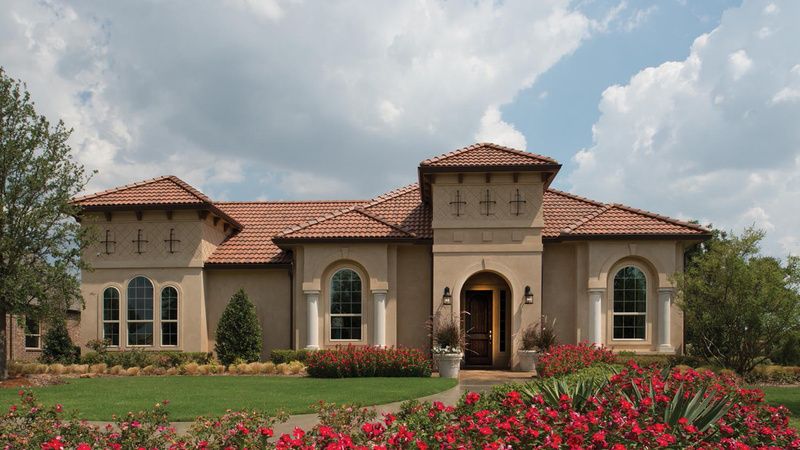 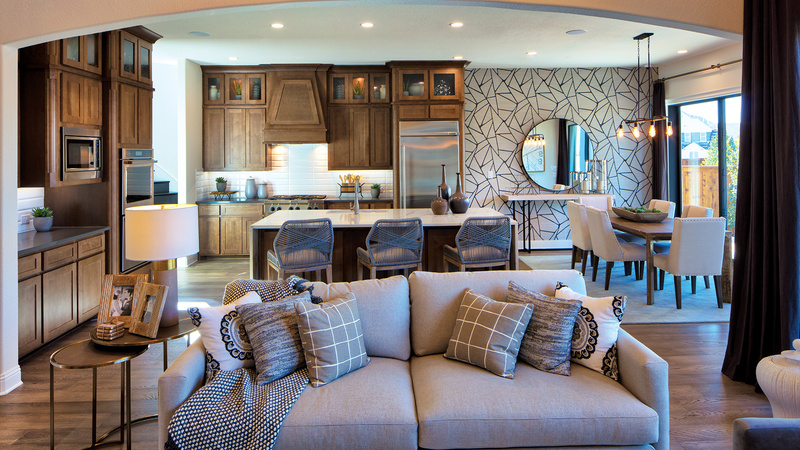 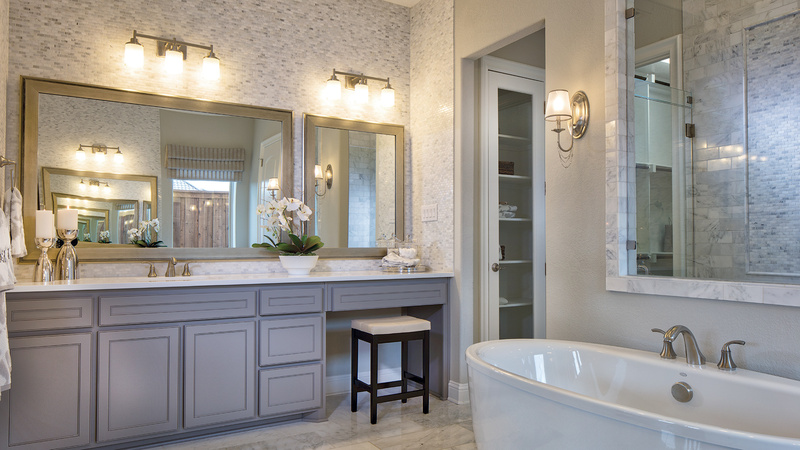 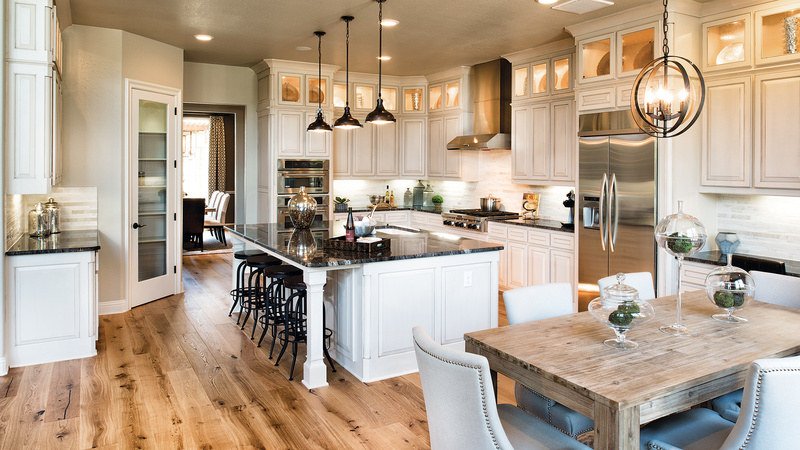 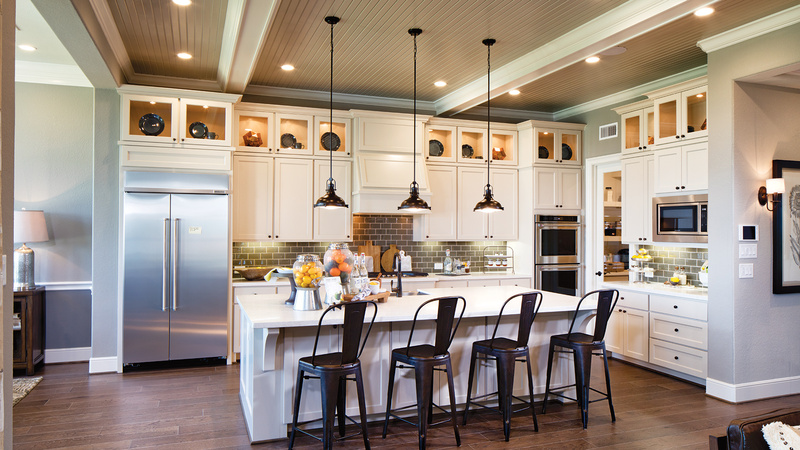 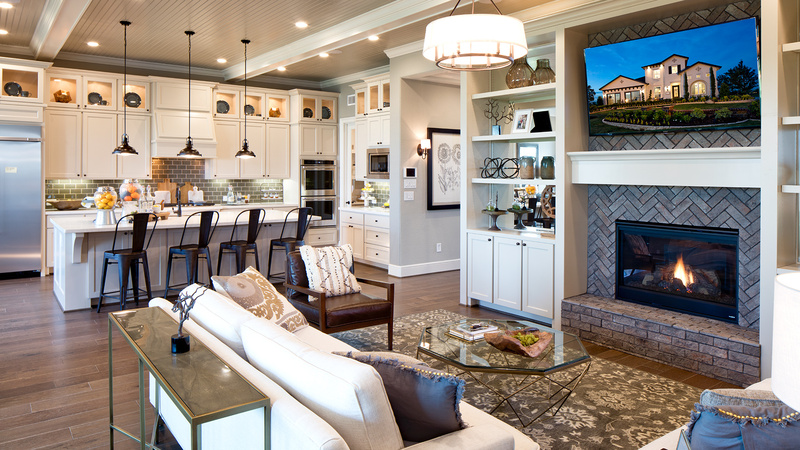 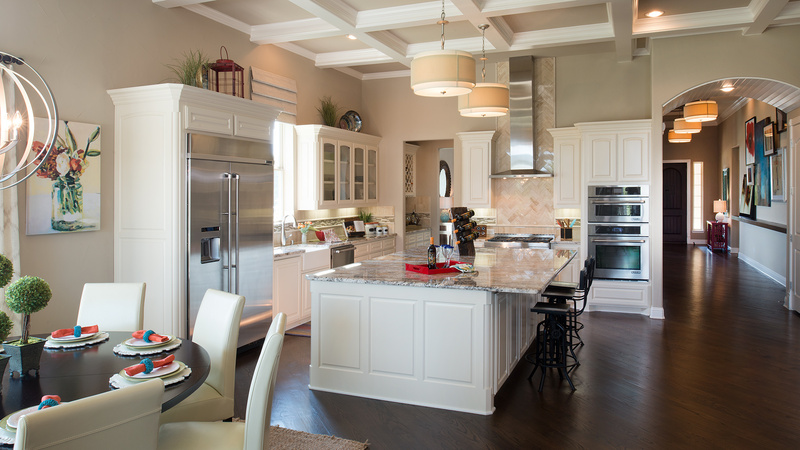 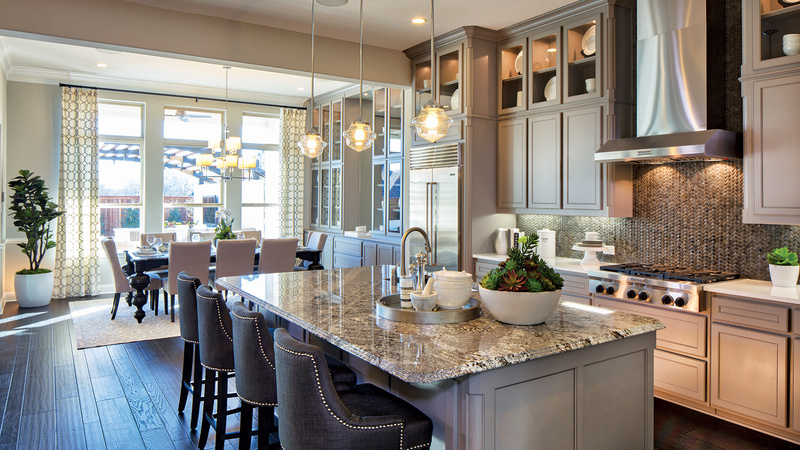 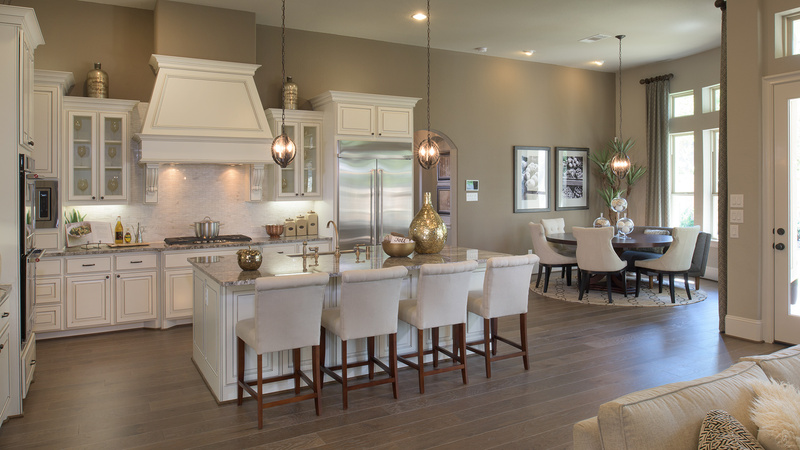 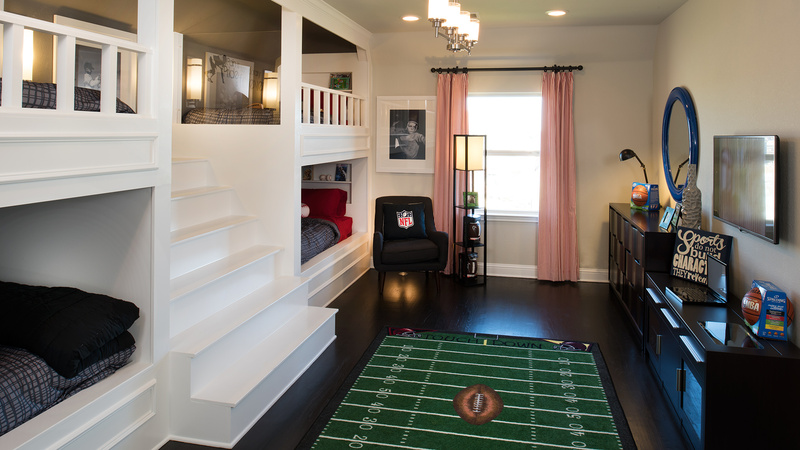 We definitely recommend Toll Brothers to anyone who is in the market for a new home.